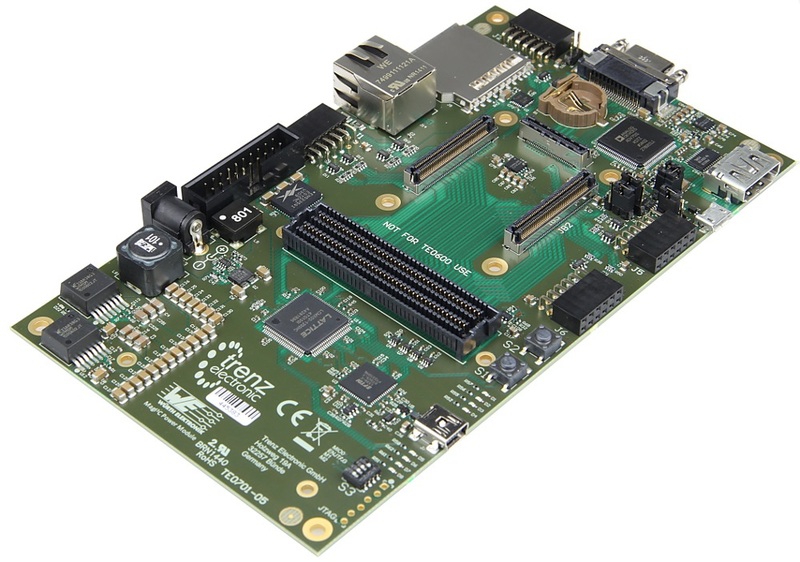 Product information "DesignWare ARC EM Software Development Platform"
The DesignWare® ARC® EM Software Development Platform is a flexible platform for rapid software development on ARC EM processors and subsystems. 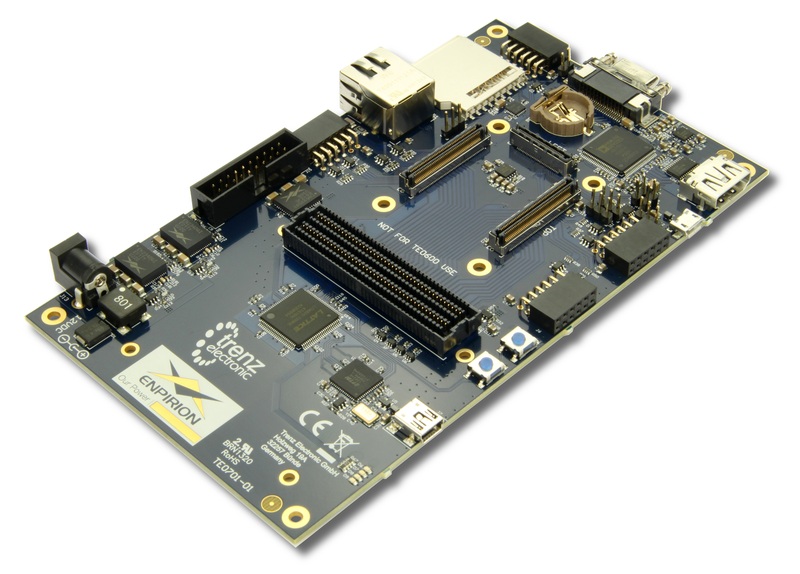 It is intended to accelerate software development and debug of ARC EM processor-based systems for a wide range of ultra-low power embedded applications such as IoT, sensor fusion, and voice applications. 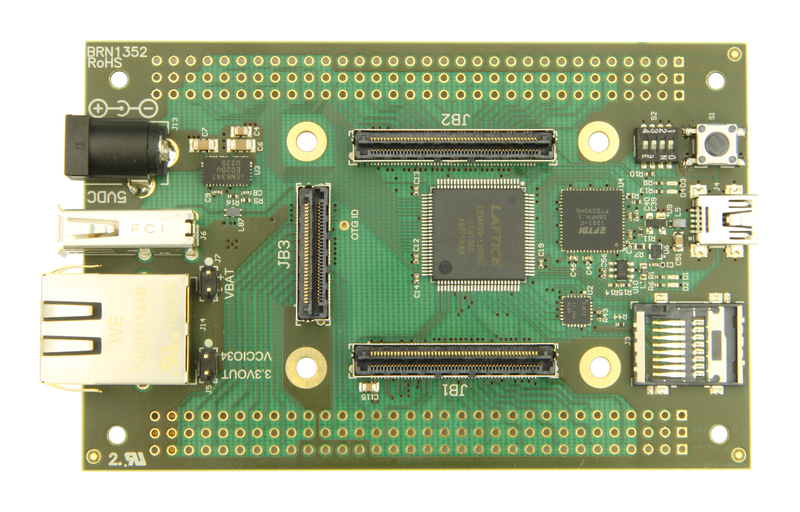 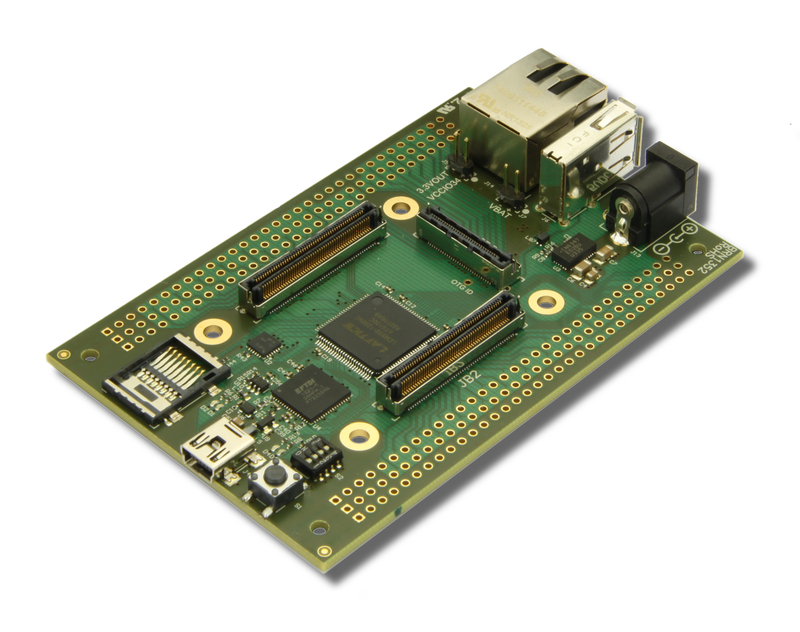 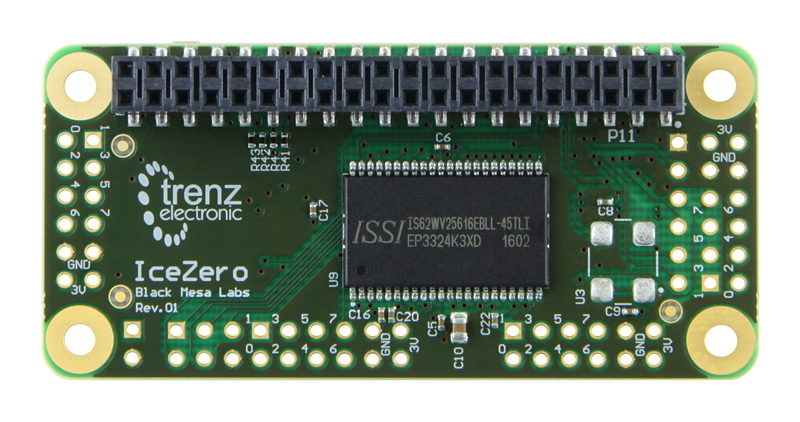 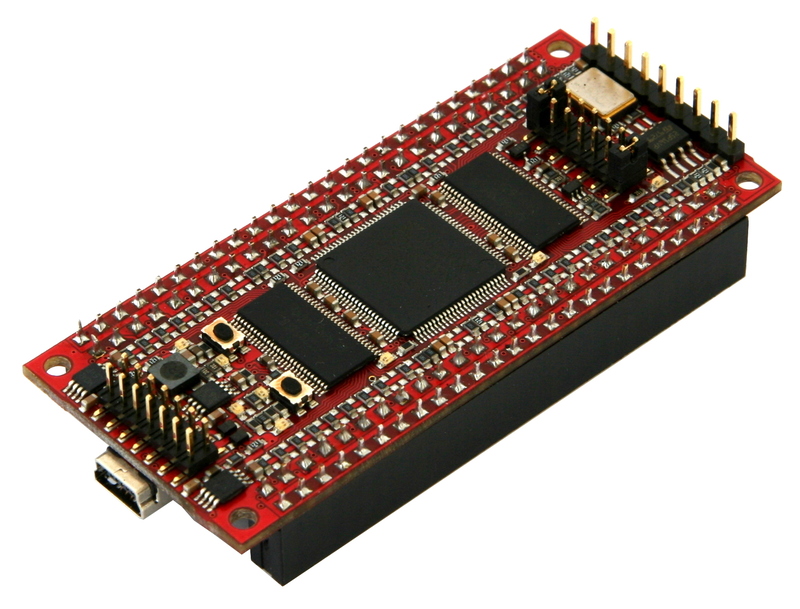 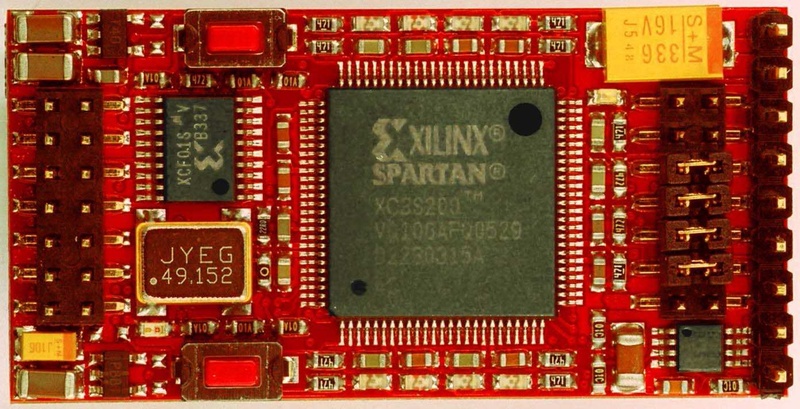 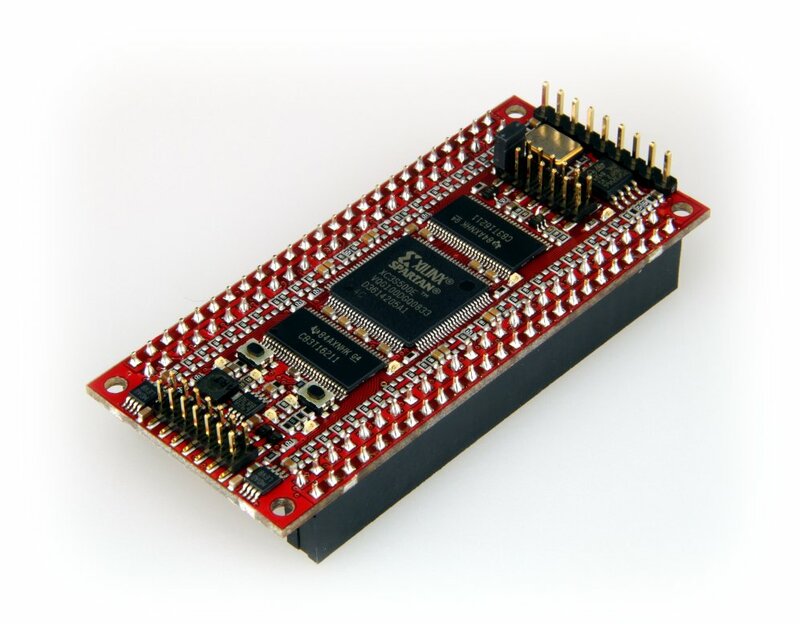 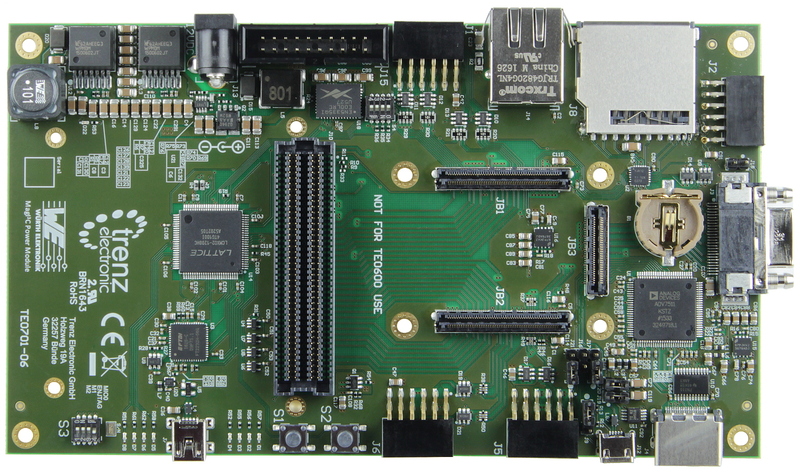 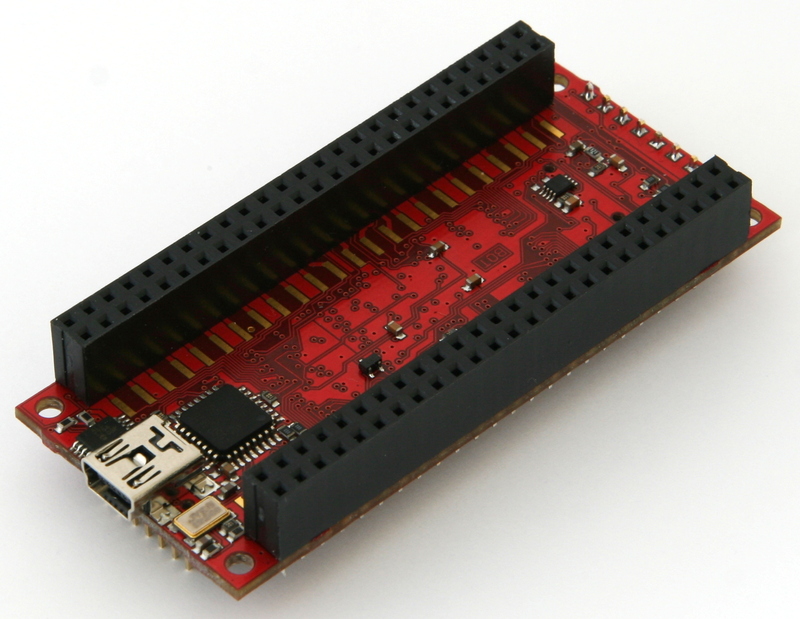 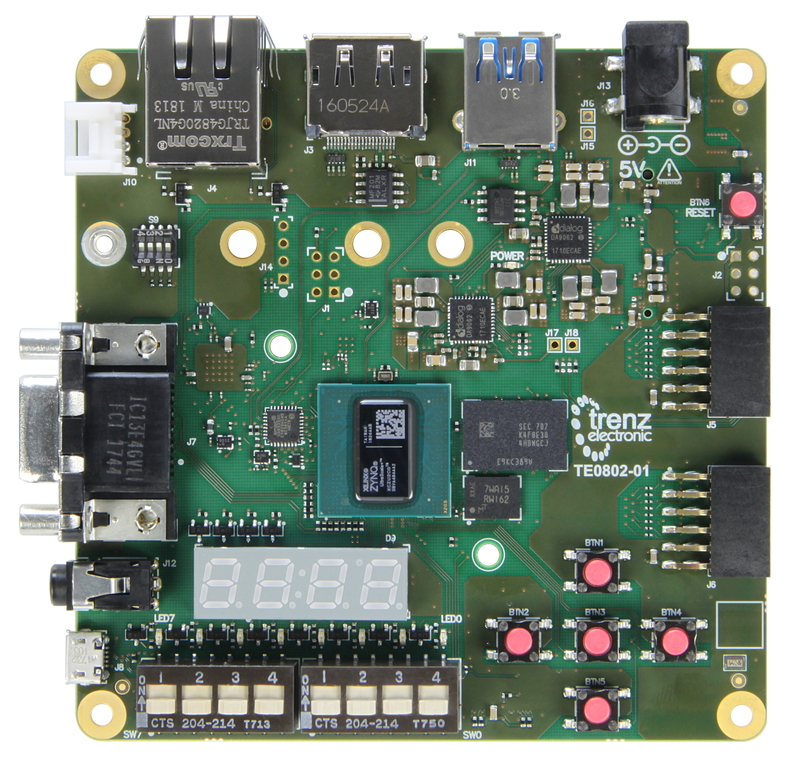 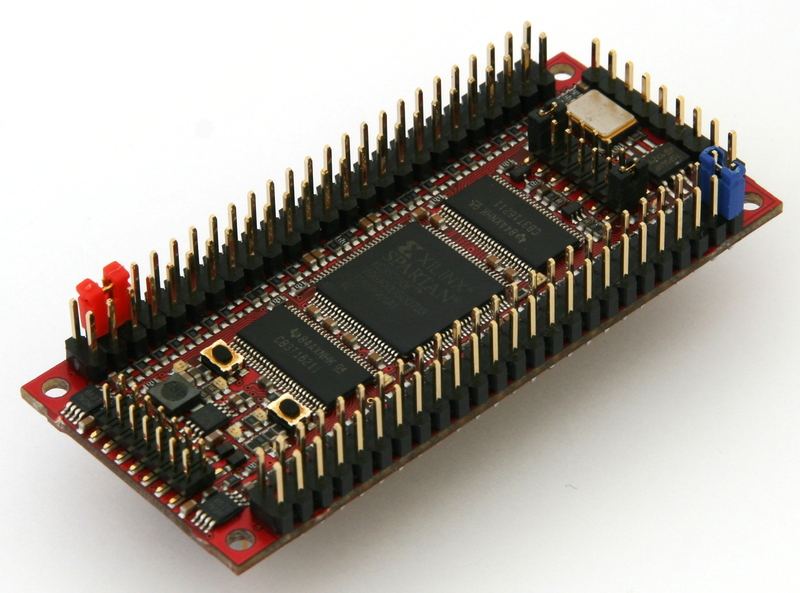 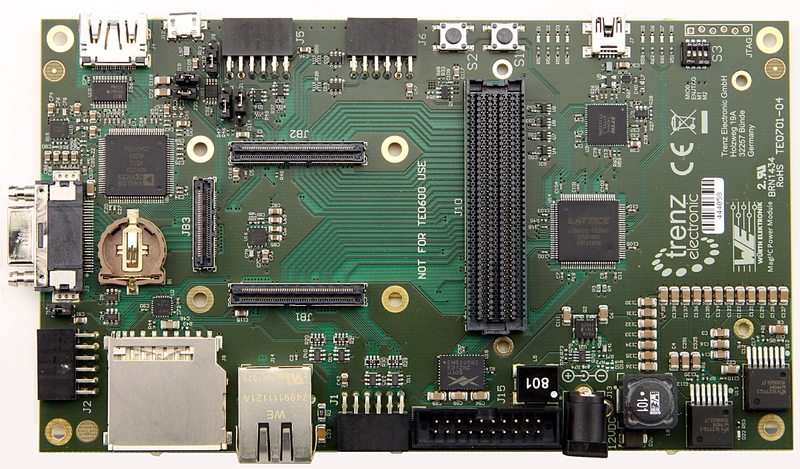 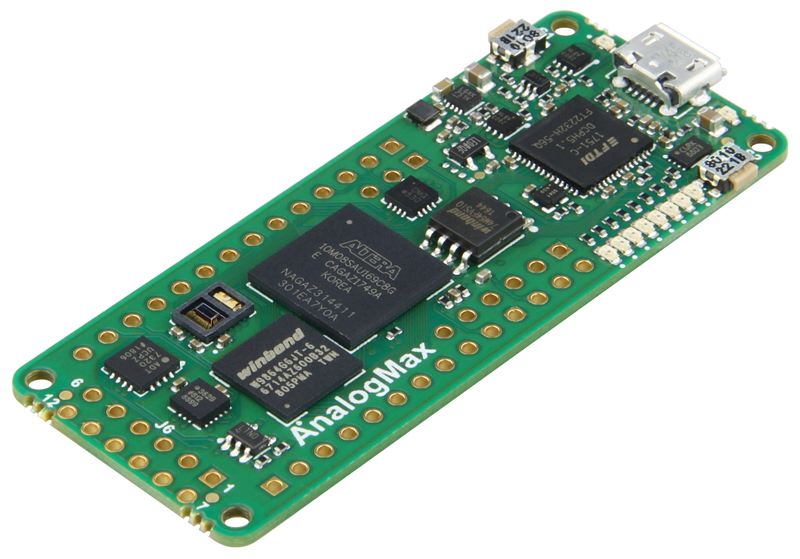 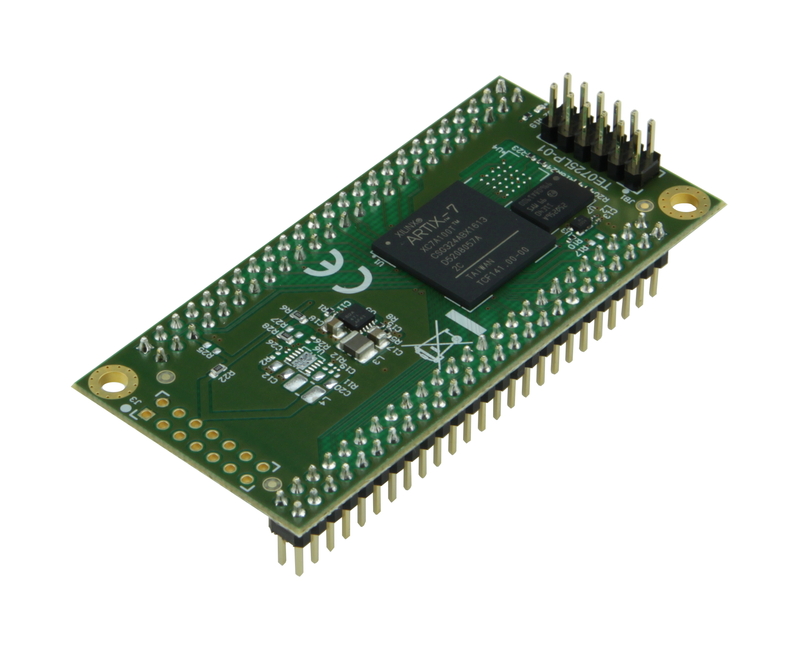 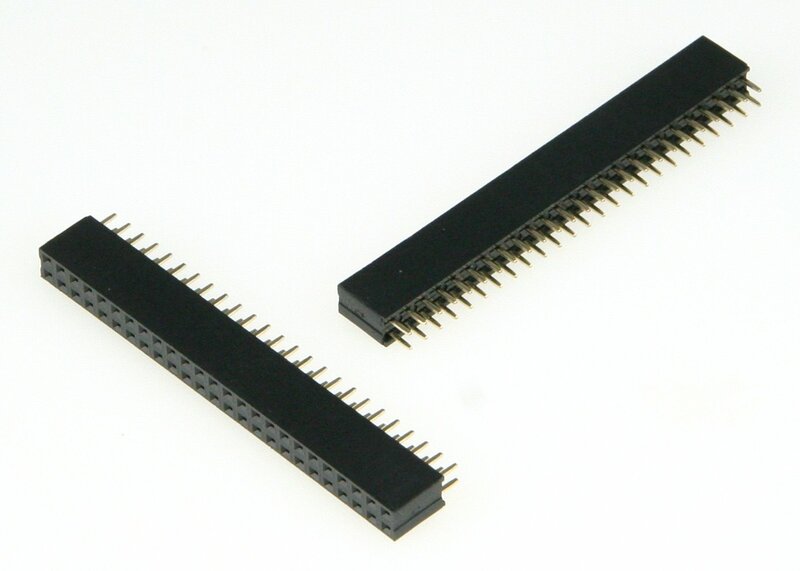 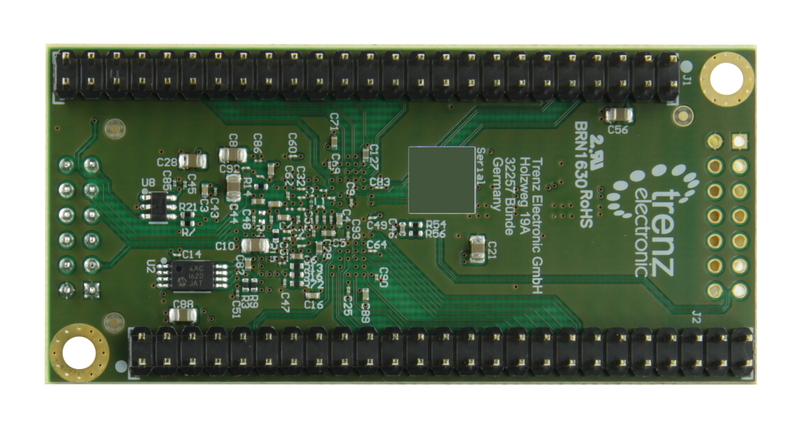 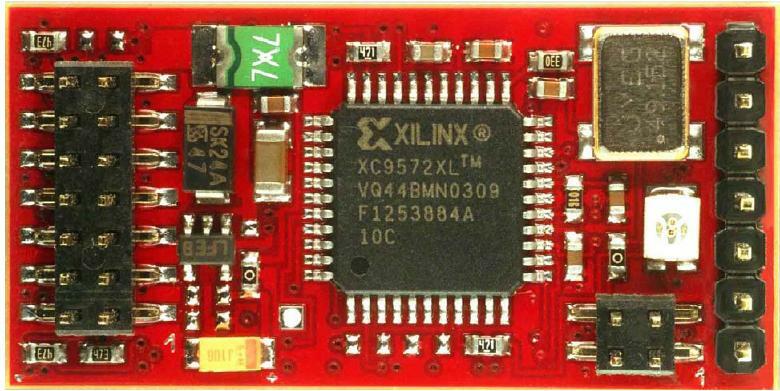 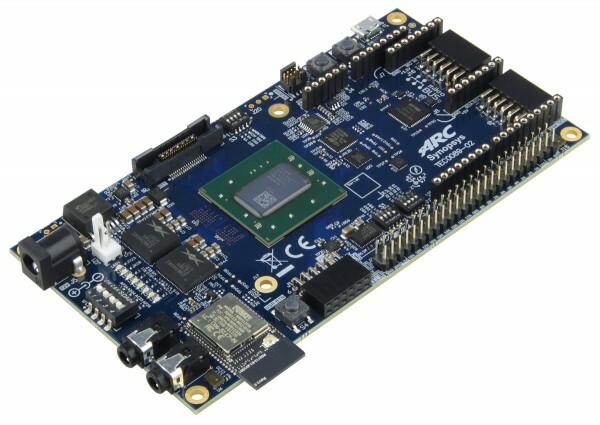 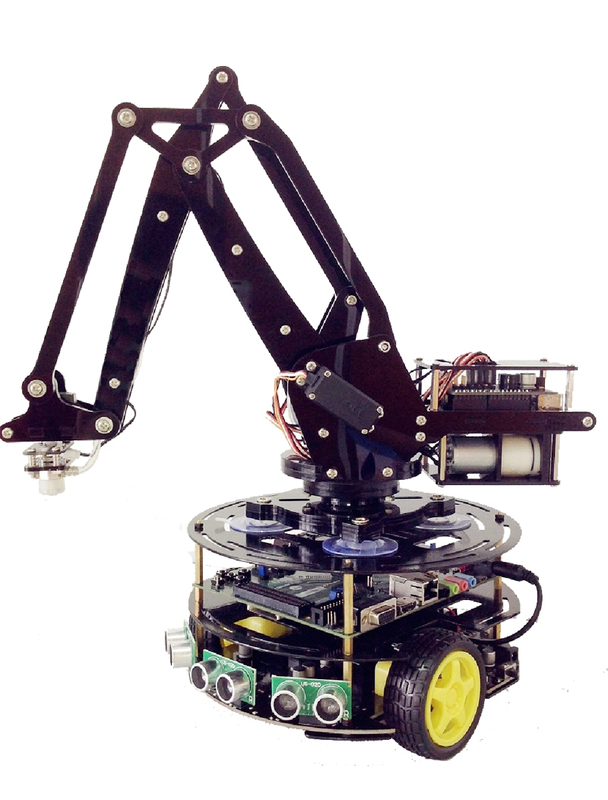 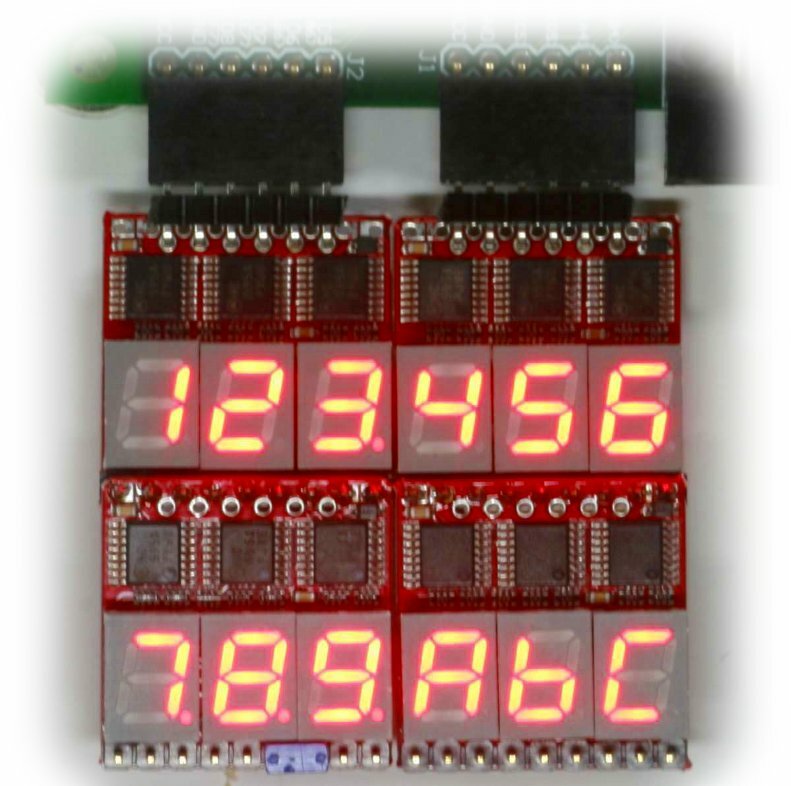 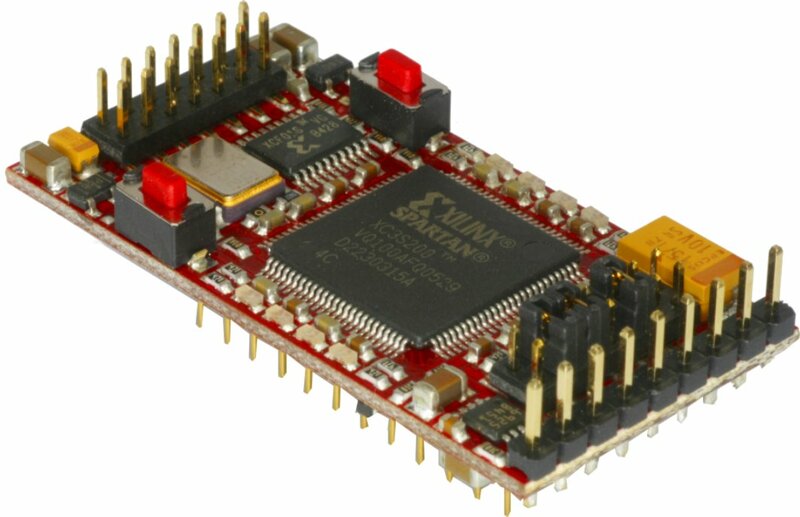 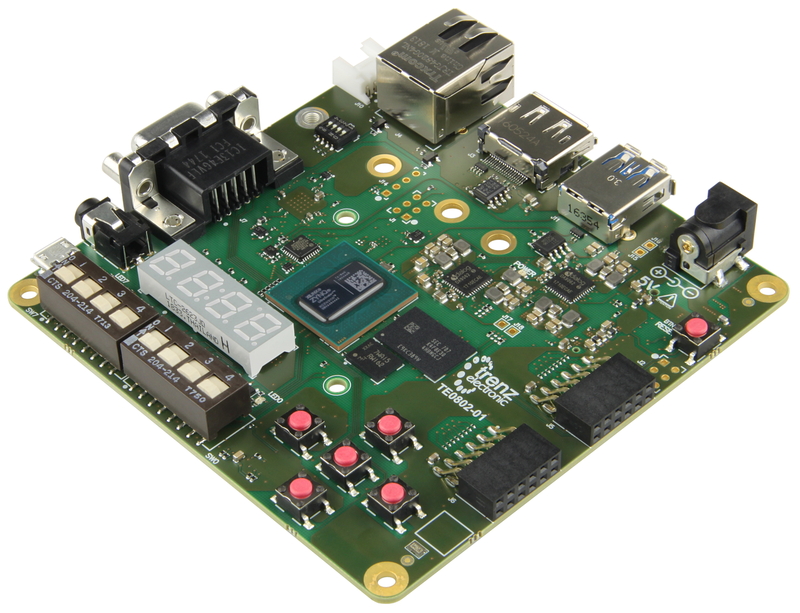 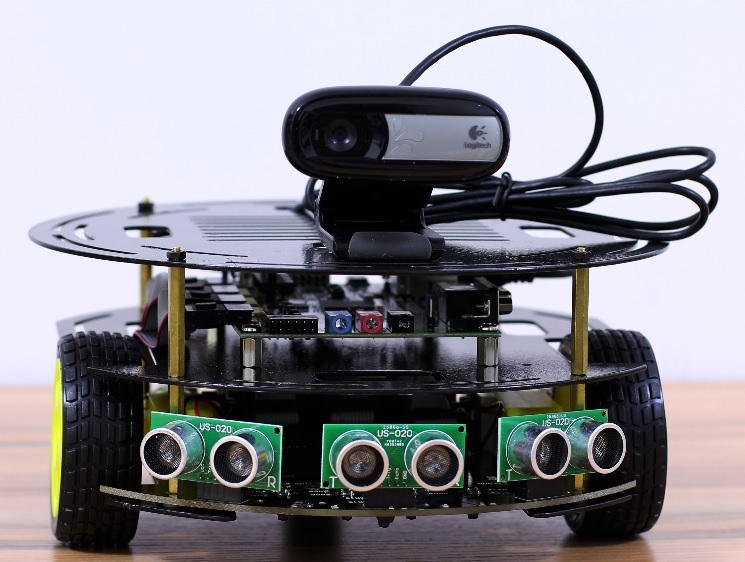 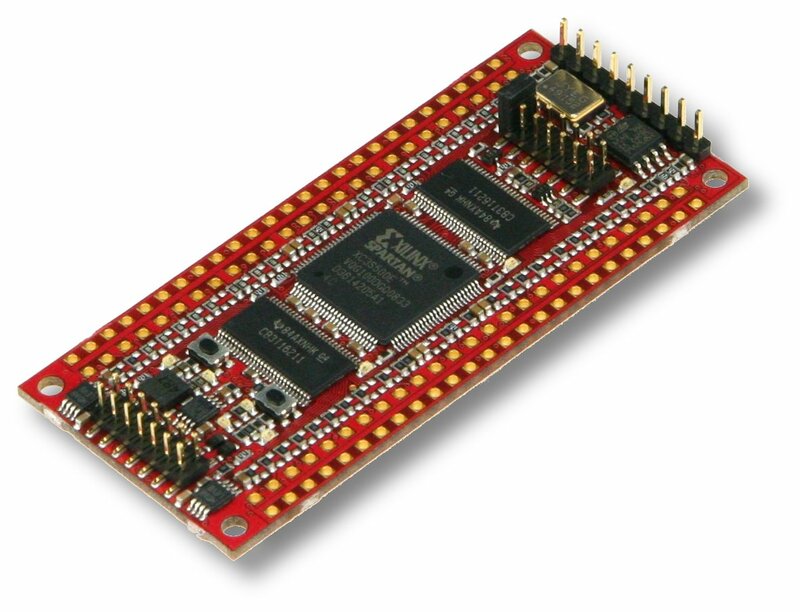 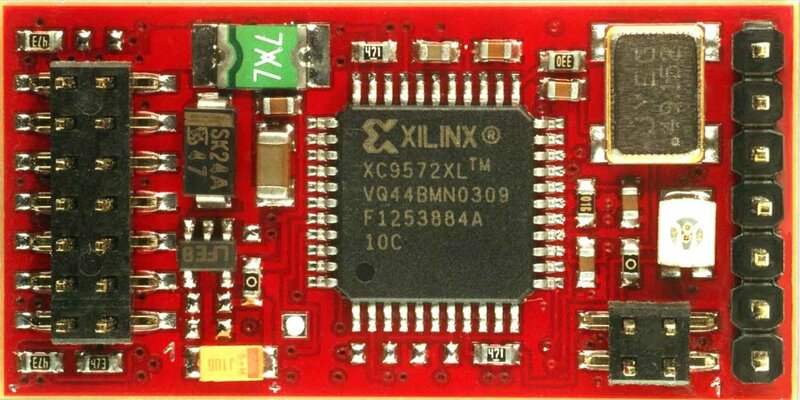 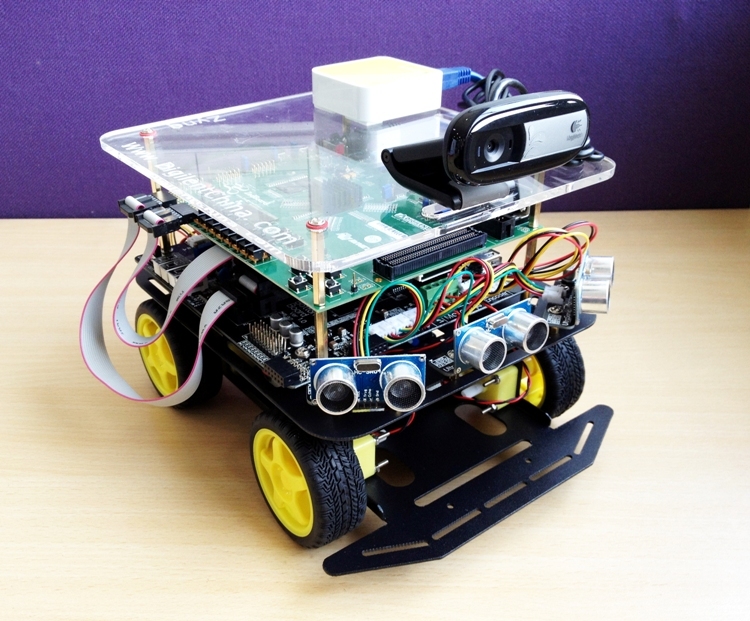 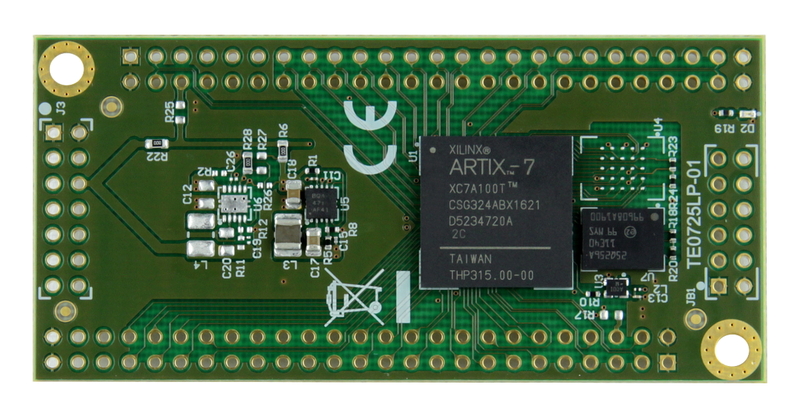 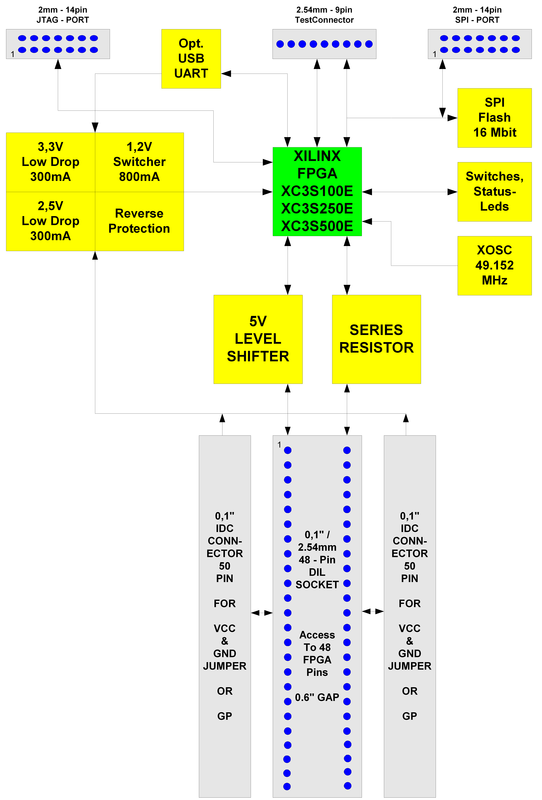 It includes an FPGA-based hardware board with commonly used peripherals and interfaces for extensibility. 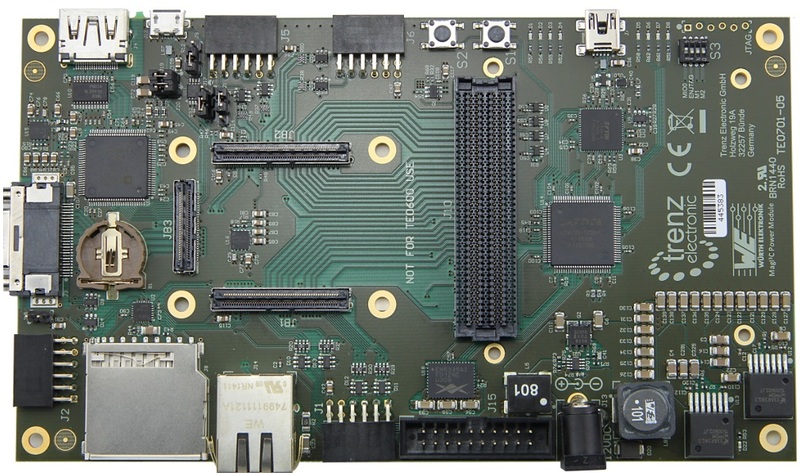 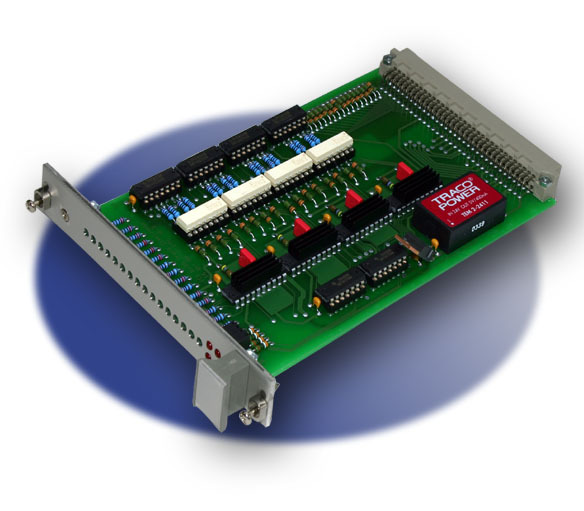 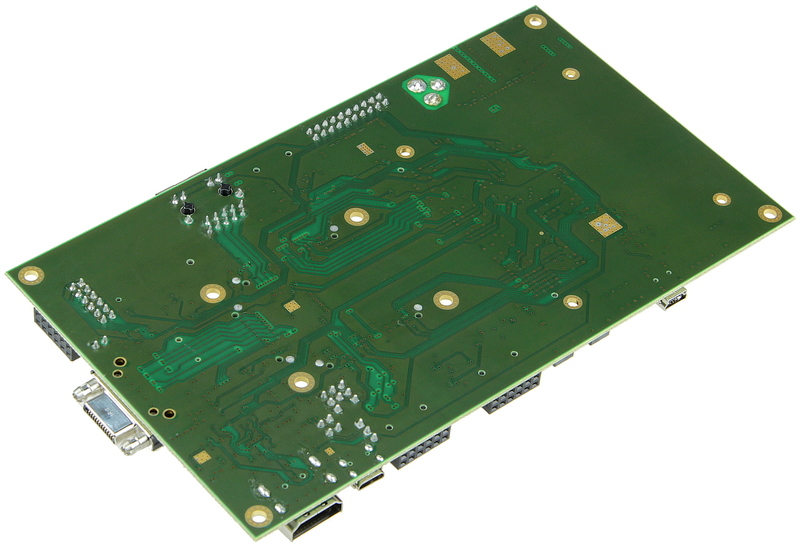 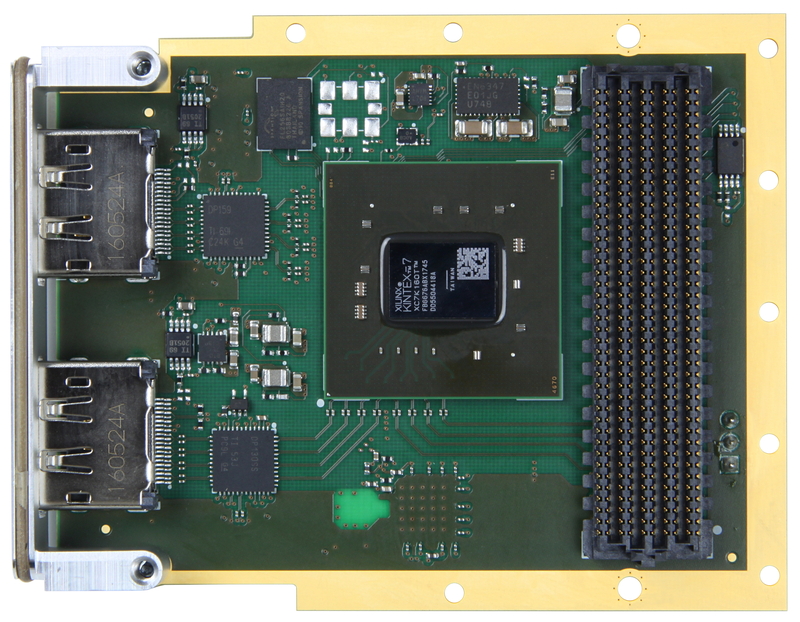 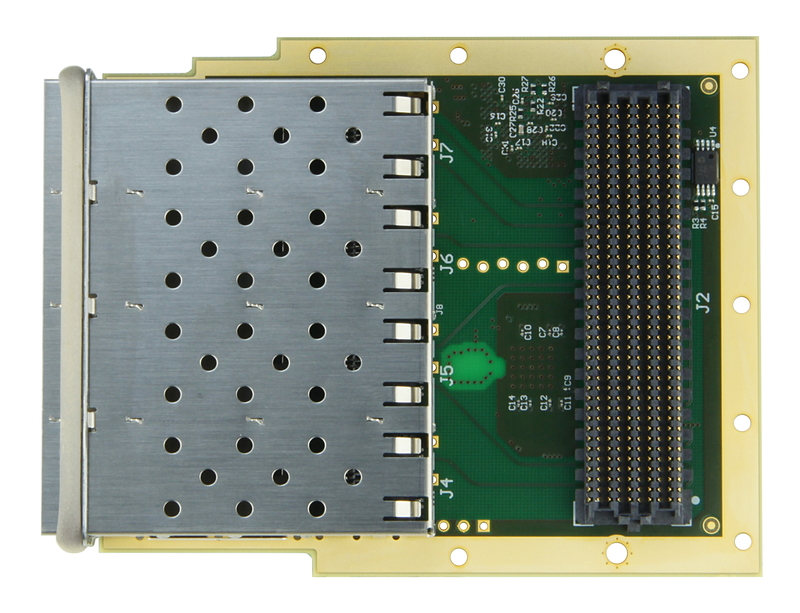 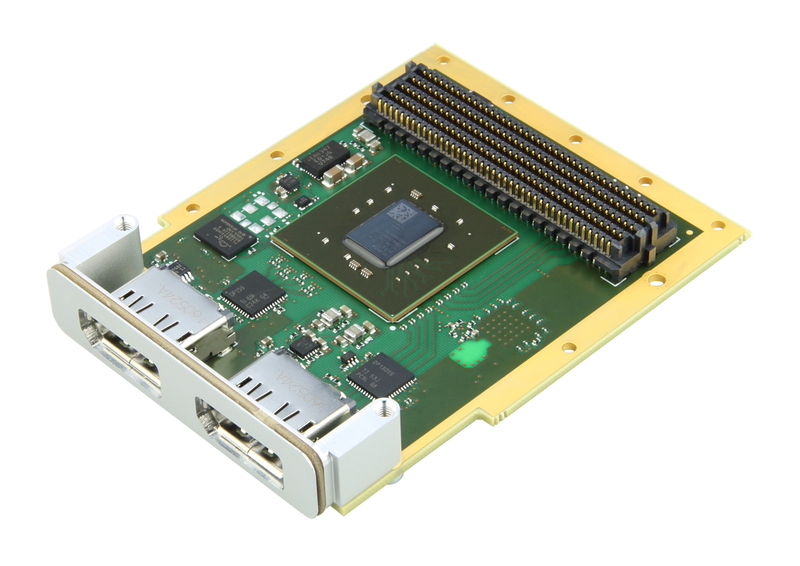 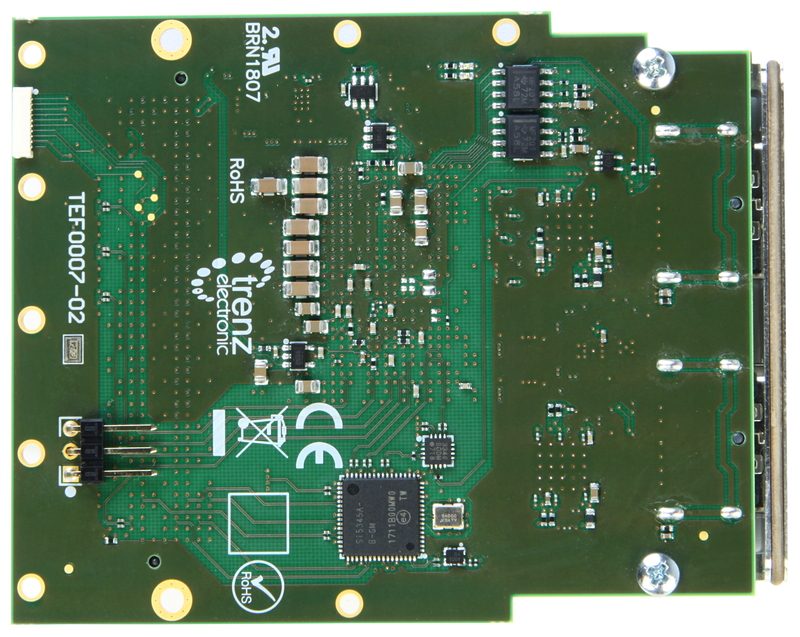 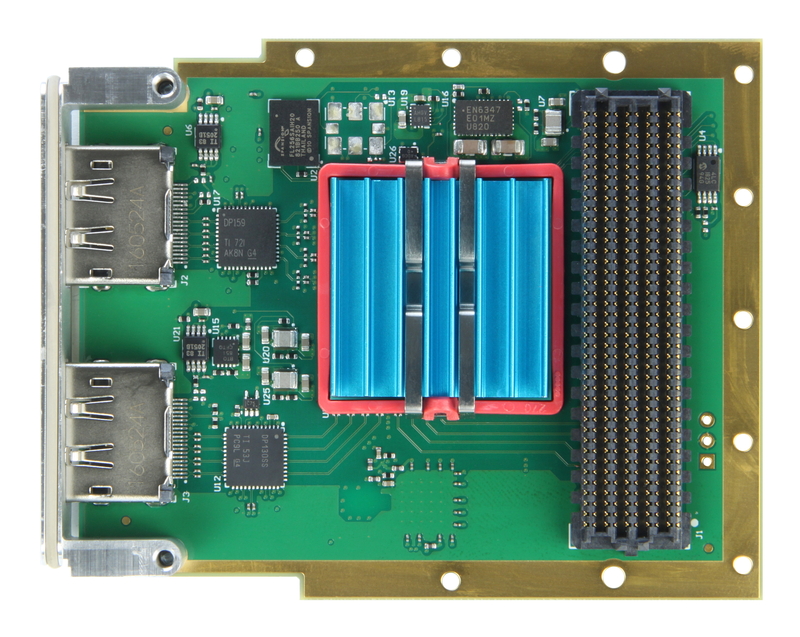 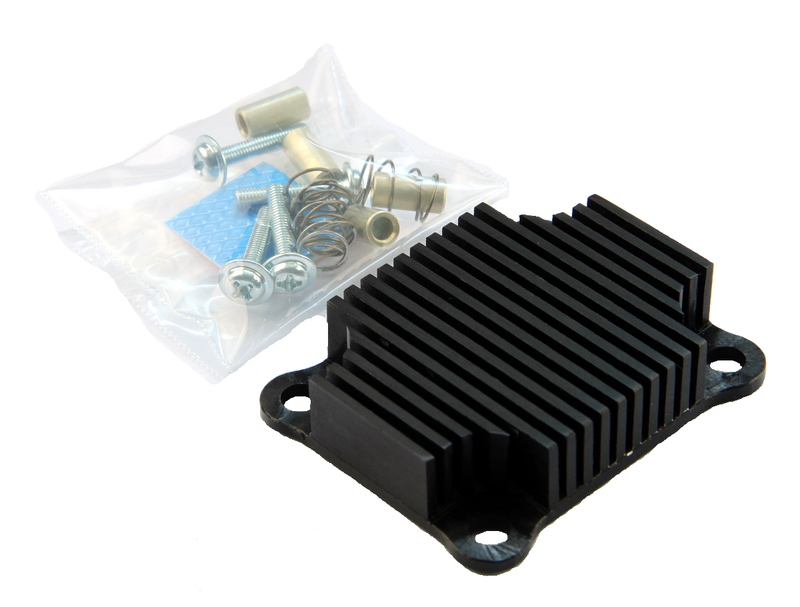 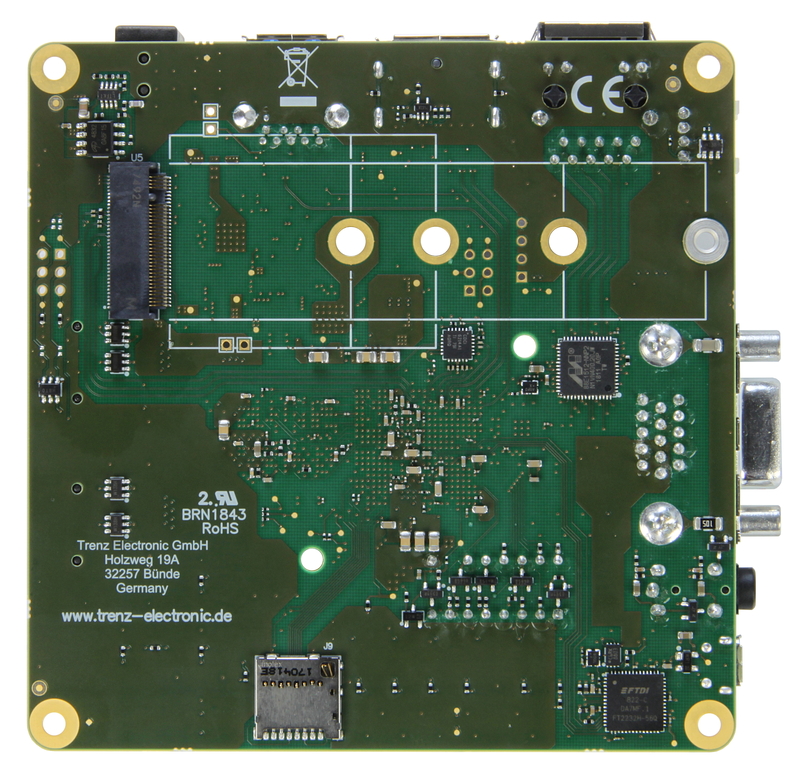 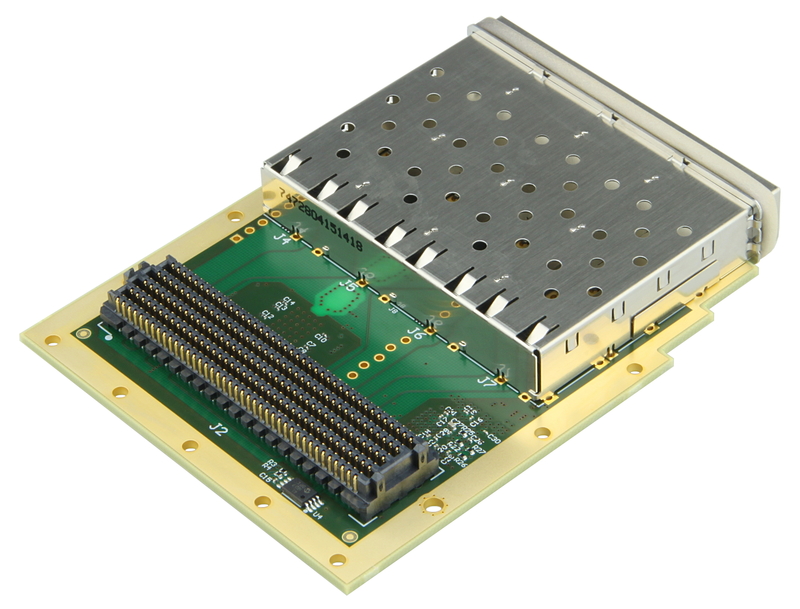 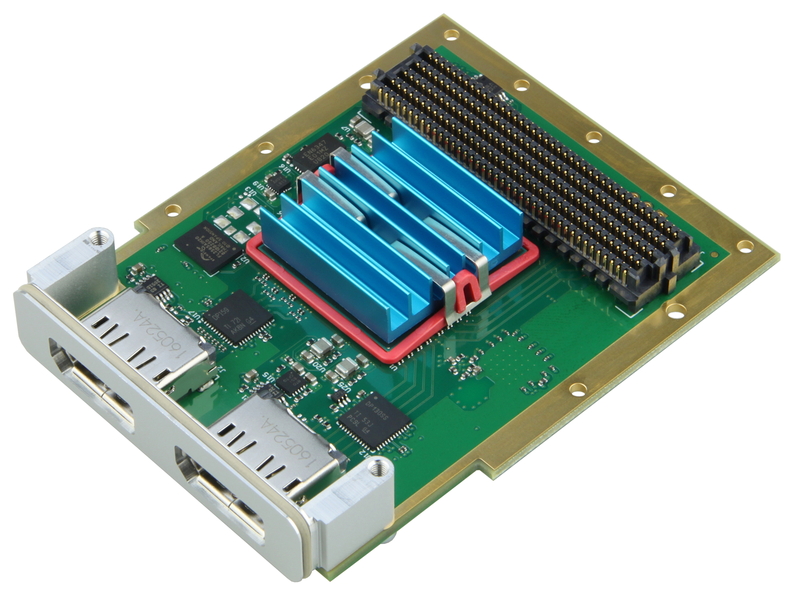 Downloadable platform packages containing different hardware configurations enable the board to be programmed with different ARC EM processors and subsystems. 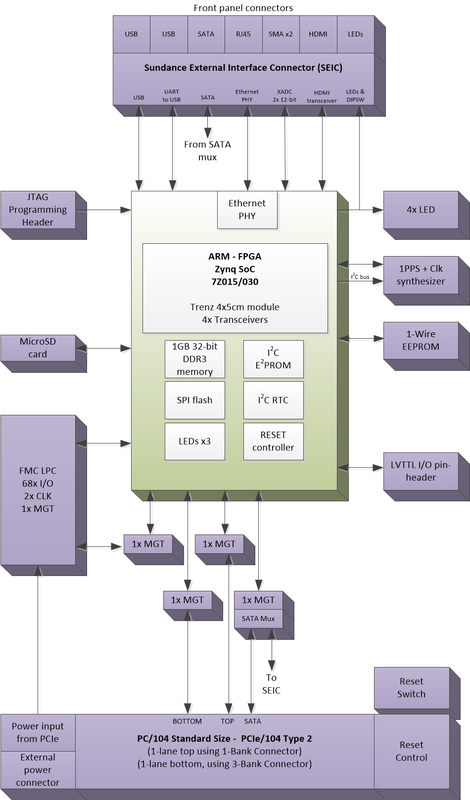 The packages also contain the necessary software configuration information for the toolchain and embARC Open Software Platform. 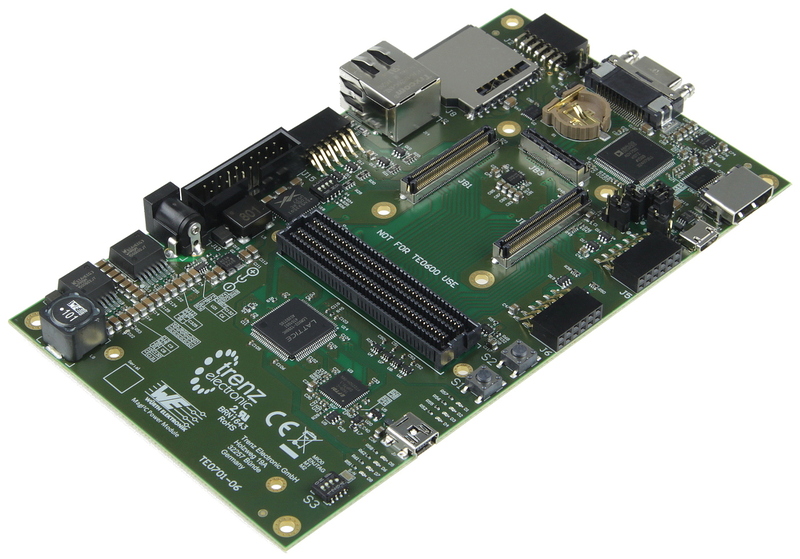 The development platform is supported by Synopsys' MetaWare Development Tool Kit, which includes a compiler, debugger and libraries optimized for maximum performance with minimal code size. 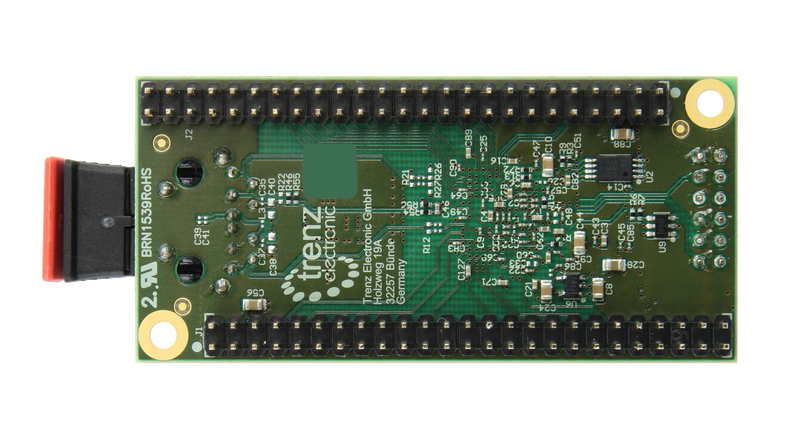 The embARC Open Software Platform (OSP), available online from embarc.org, gives developers online access to device drivers, FreeRTOS, middleware and examples that enables them to quickly start software development for their ARC-based embedded systems. 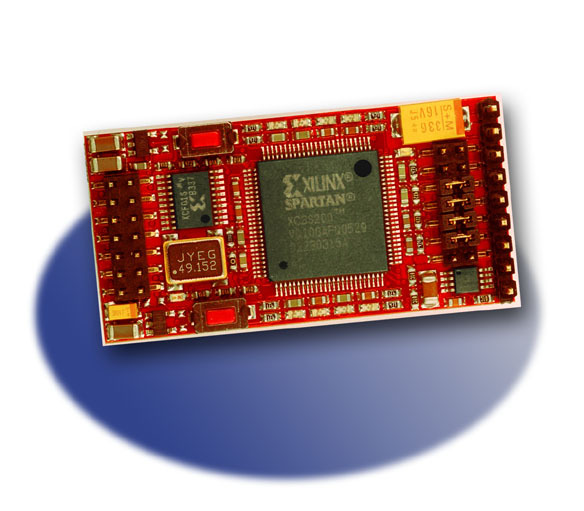 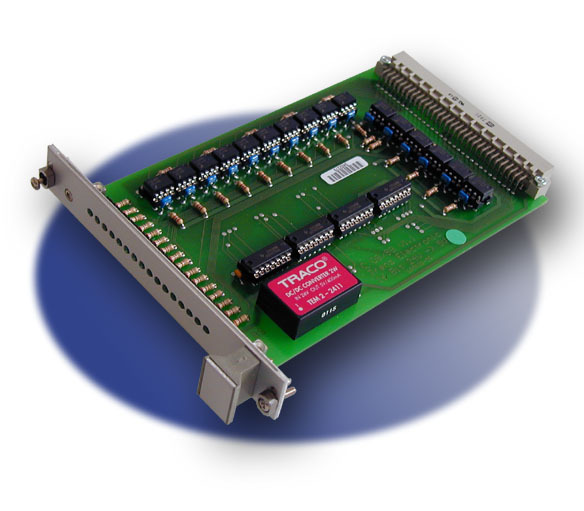 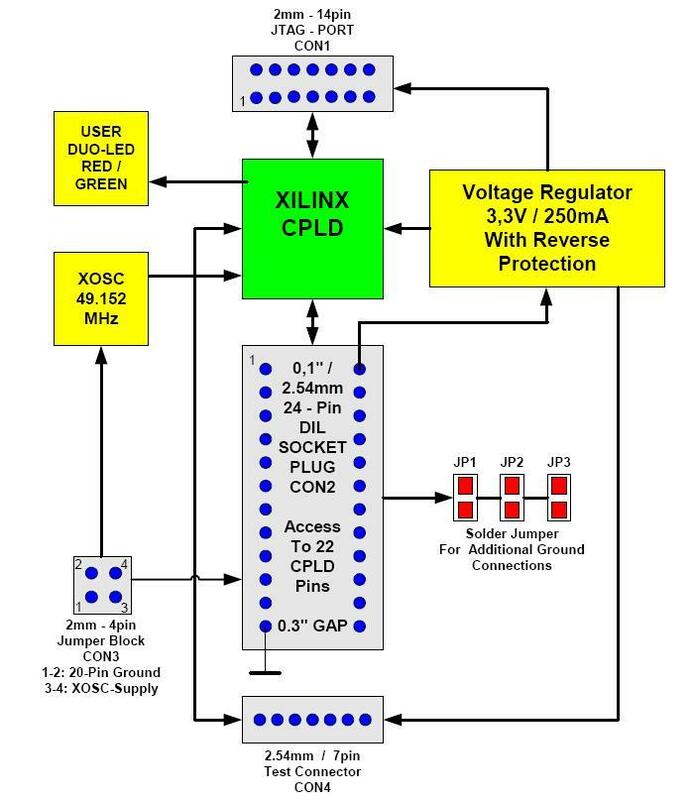 Each hardware configuration includes an ARC EM processor and subsystem with access to 16MB of PSRAM, 16MB of SPI Flash and a wide range of peripherals such Audio Line In/Out, UART, SPI, I2C, and ADC. 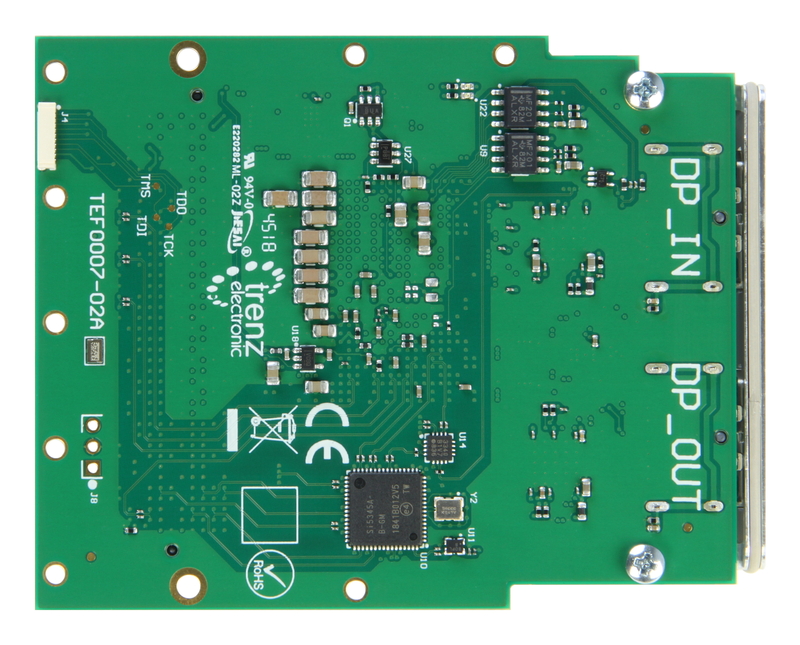 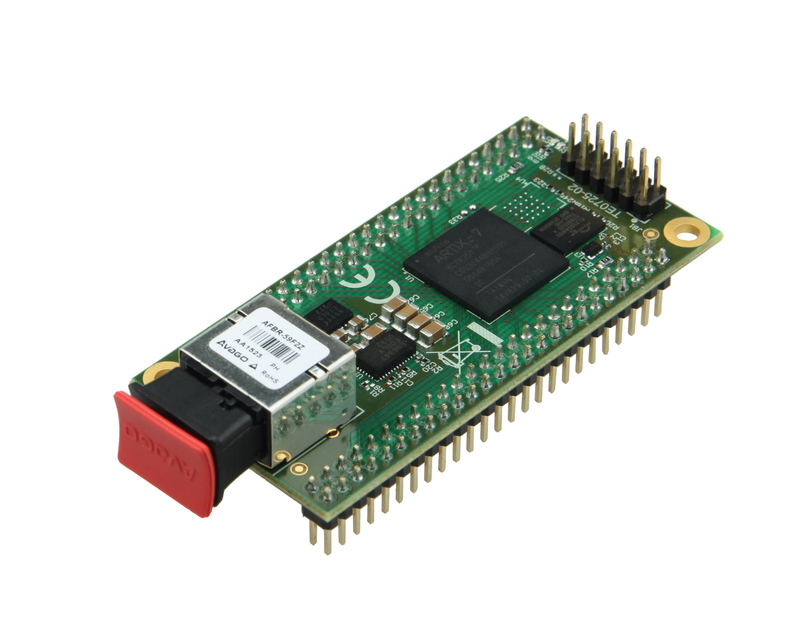 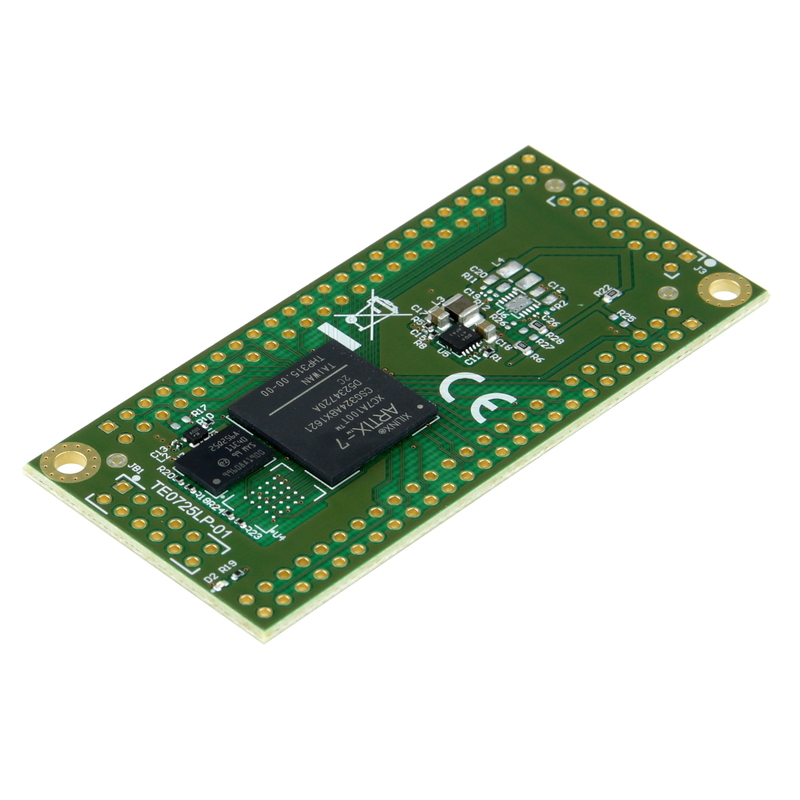 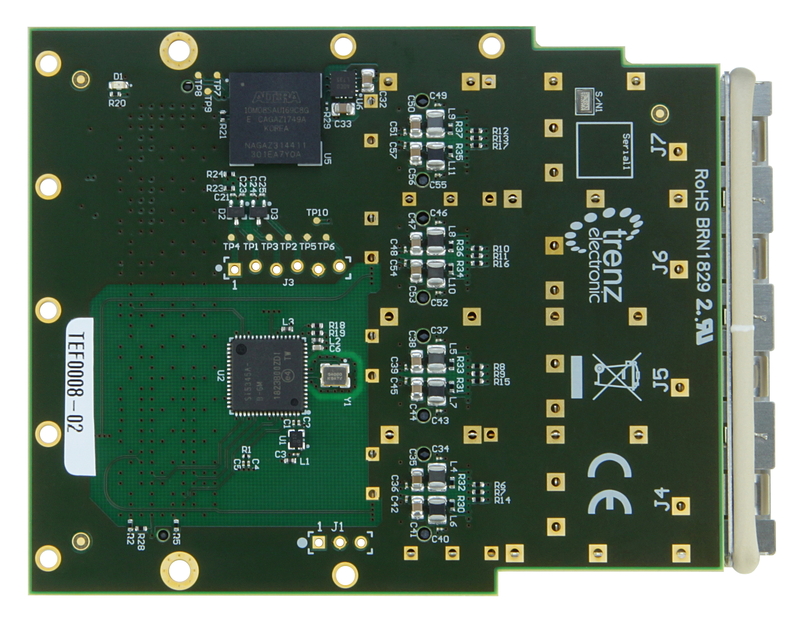 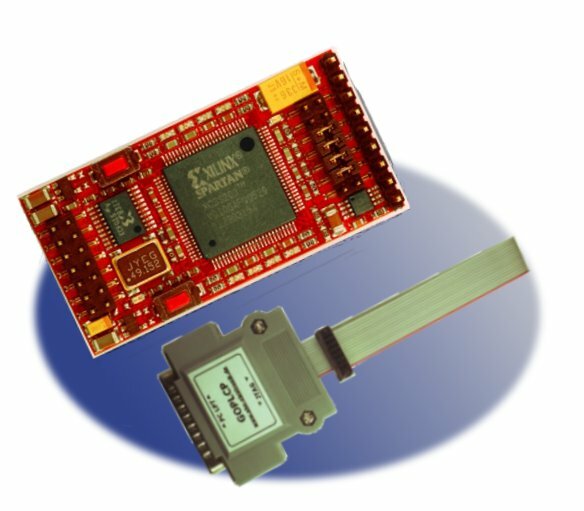 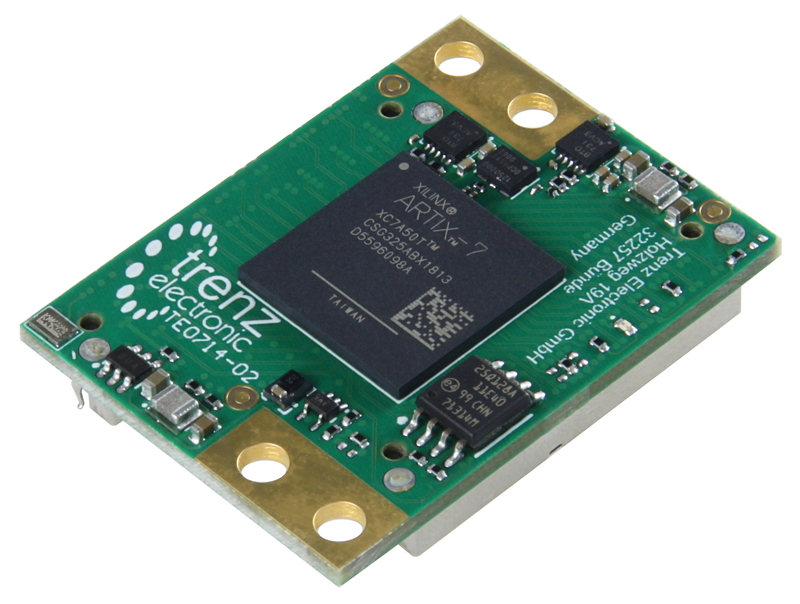 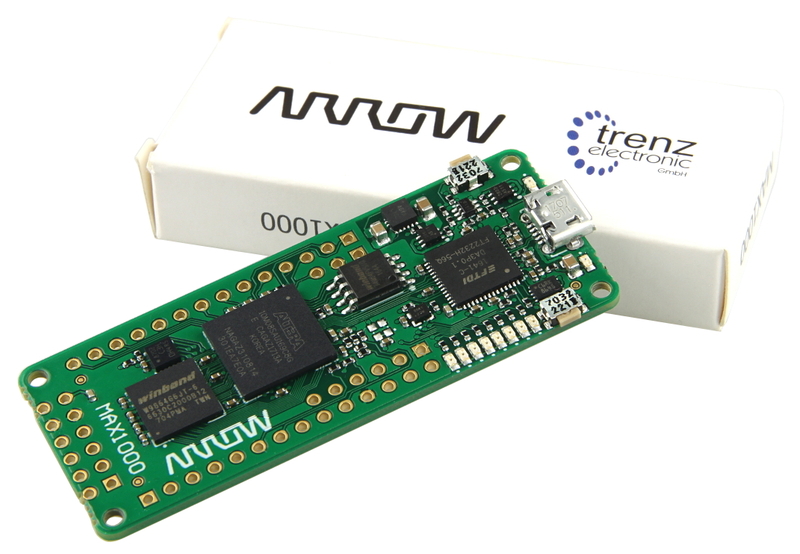 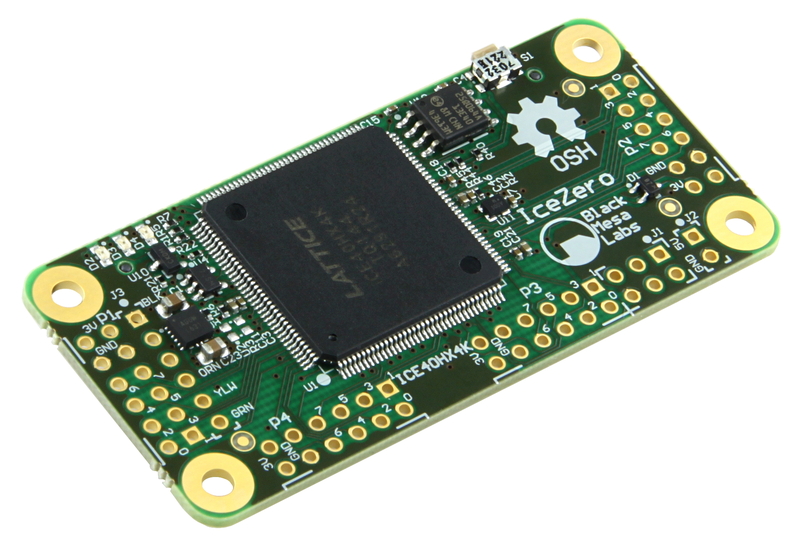 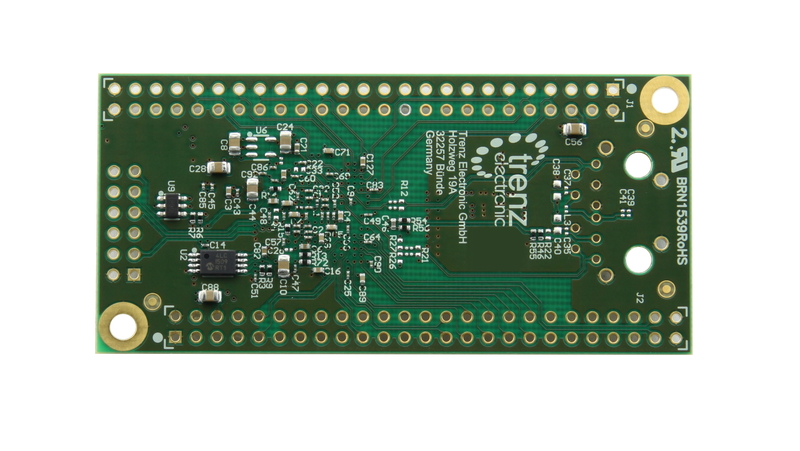 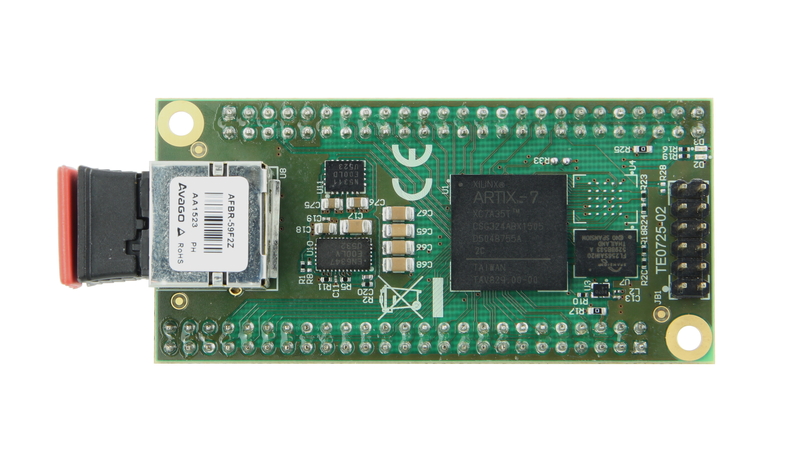 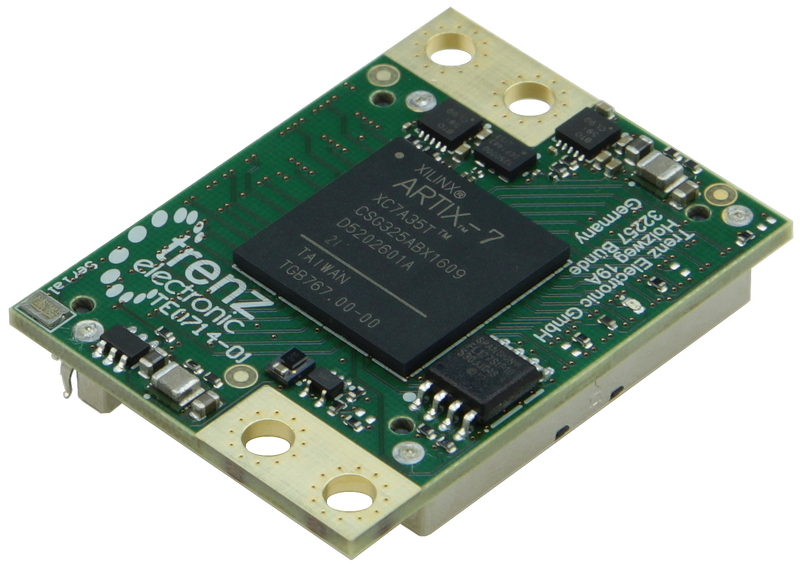 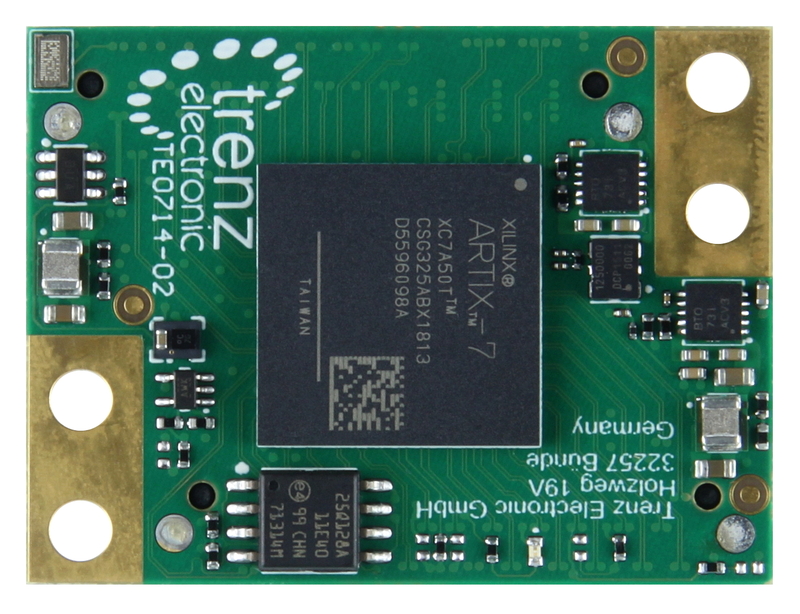 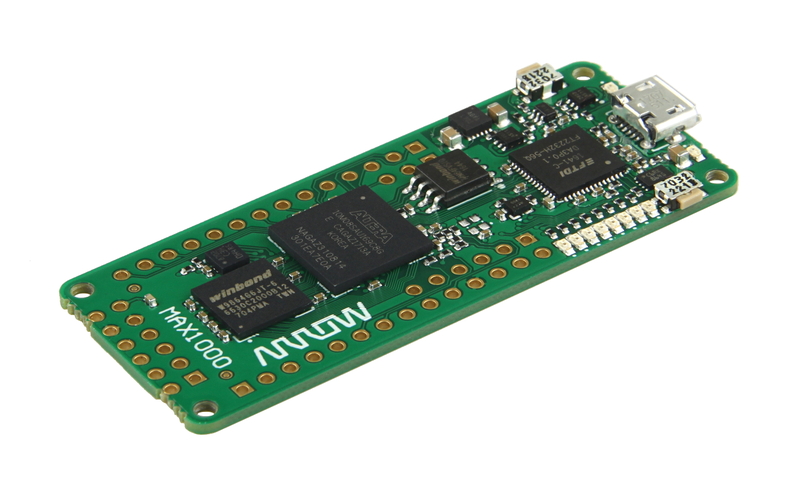 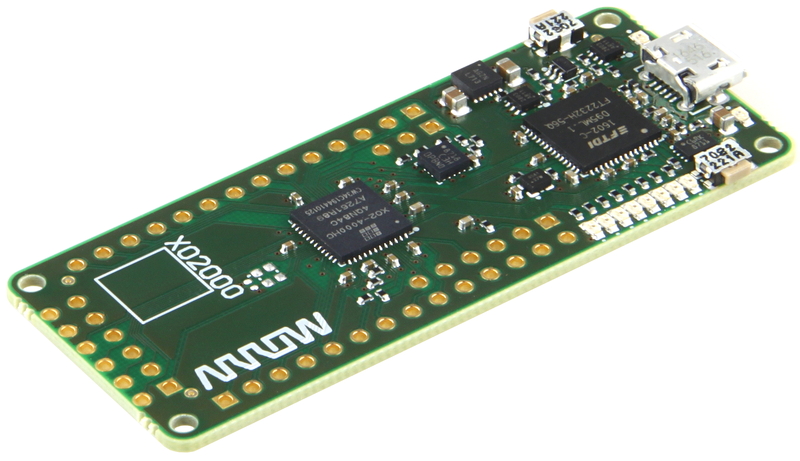 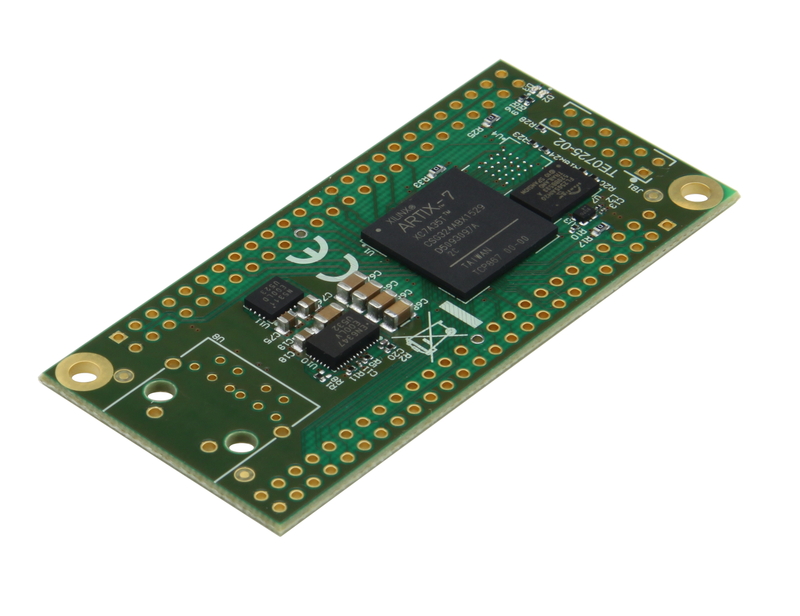 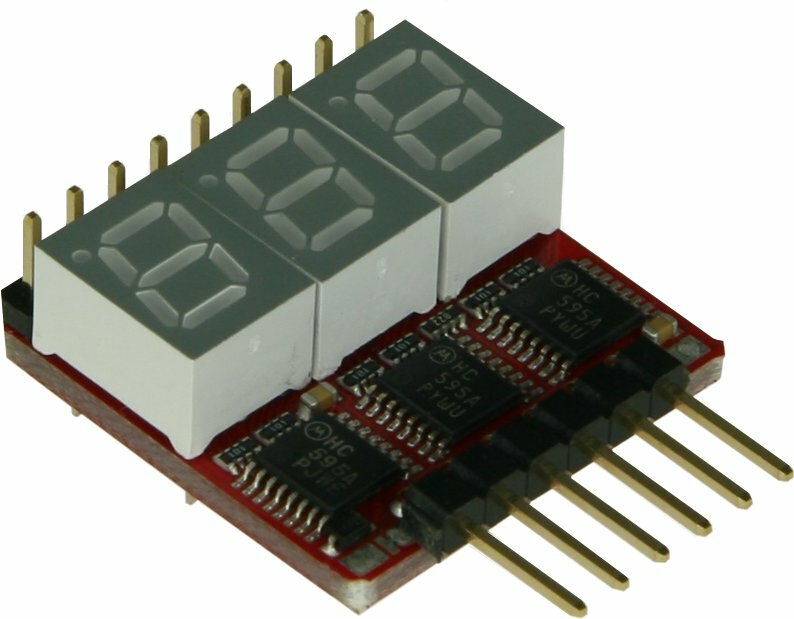 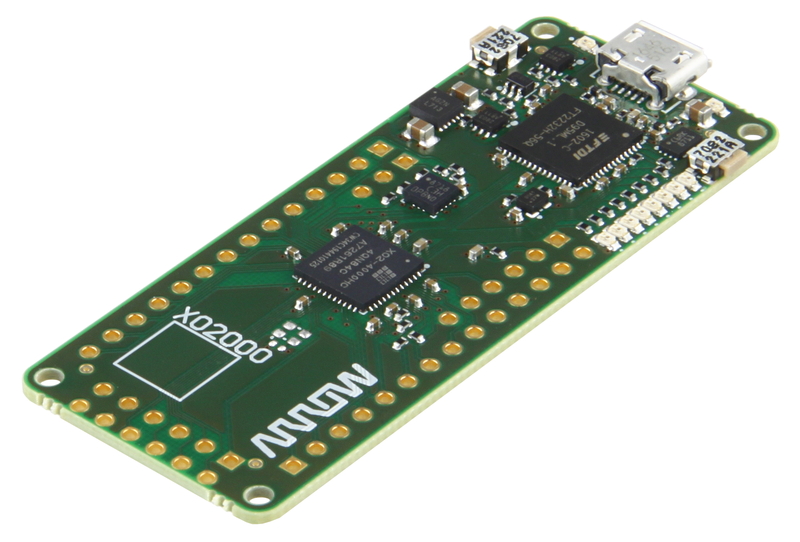 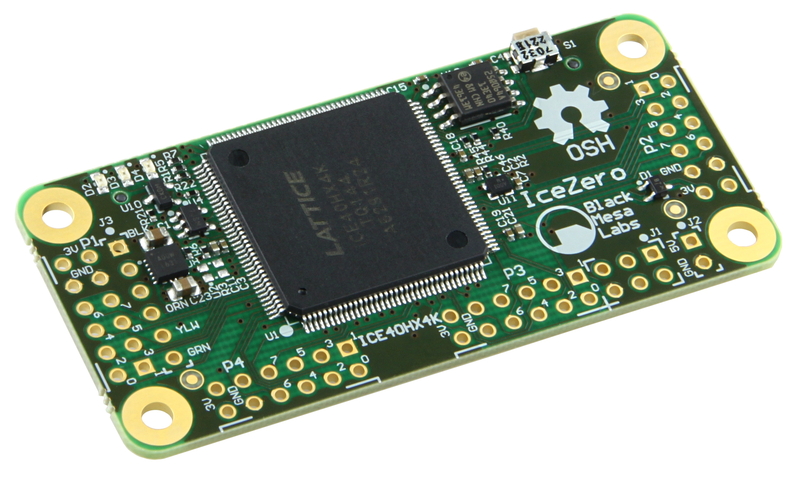 An on-board module providing Wi-Fi/Bluetooth functionality and a 9-D motion sensor enable fast development of IoT applications. 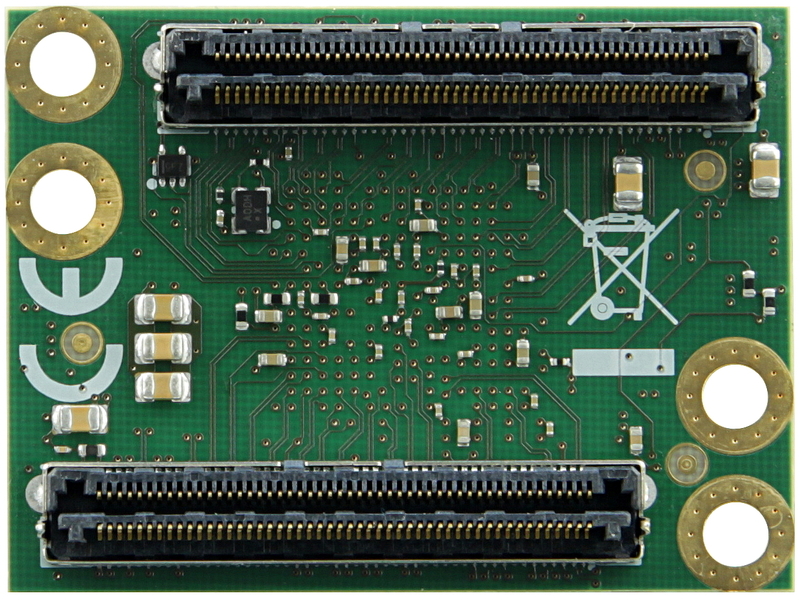 Two digital MEMs microphones can also be used for the development of voice applications. 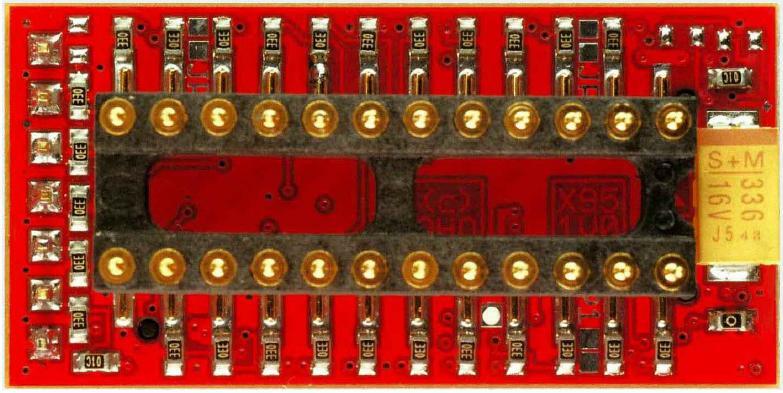 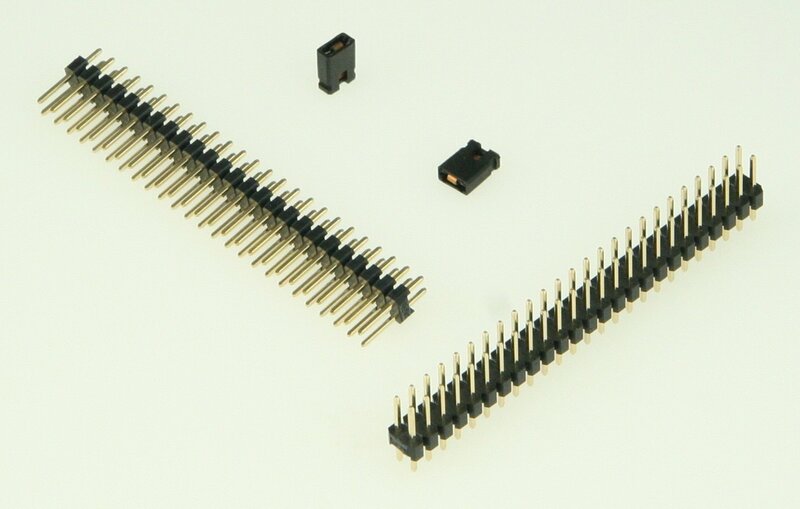 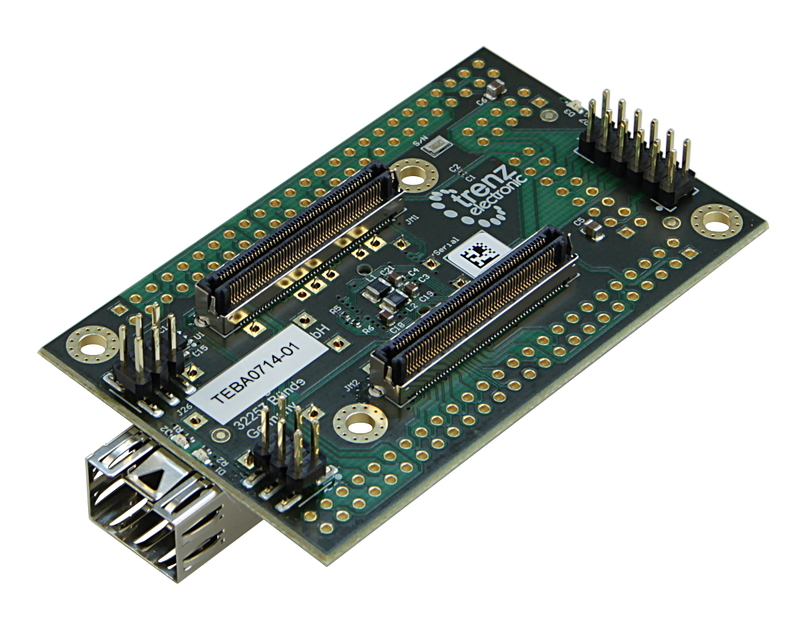 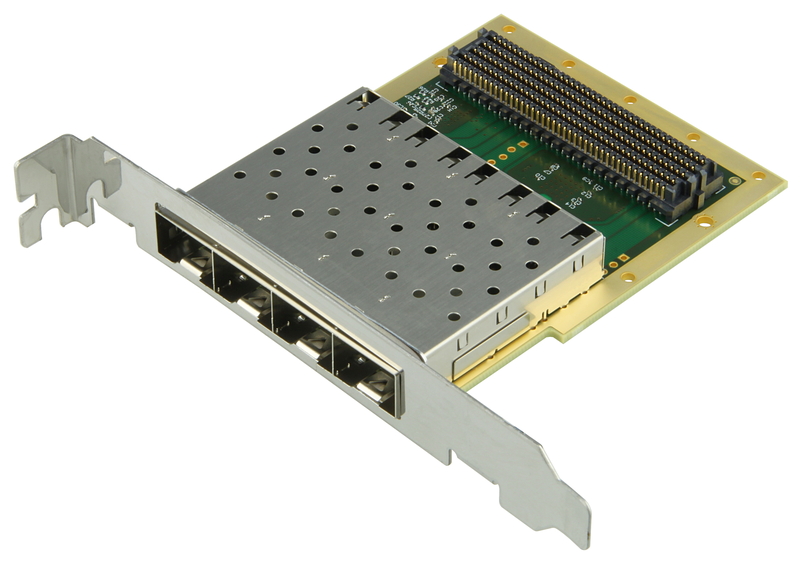 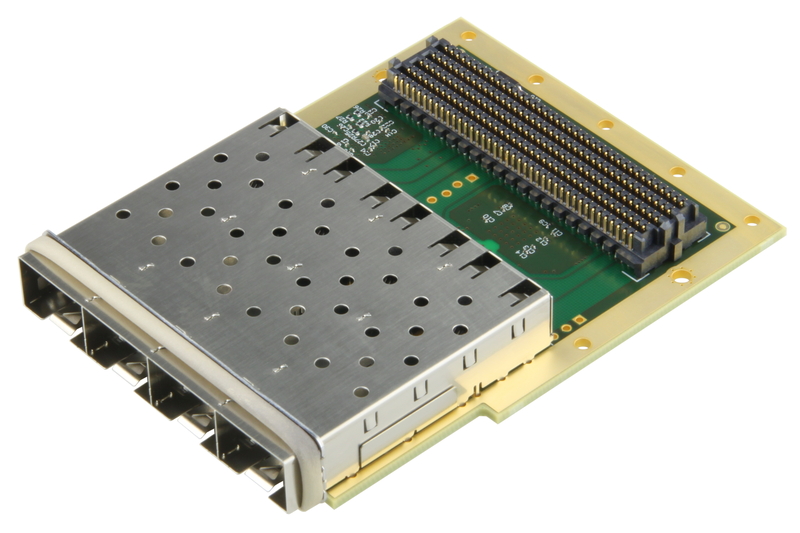 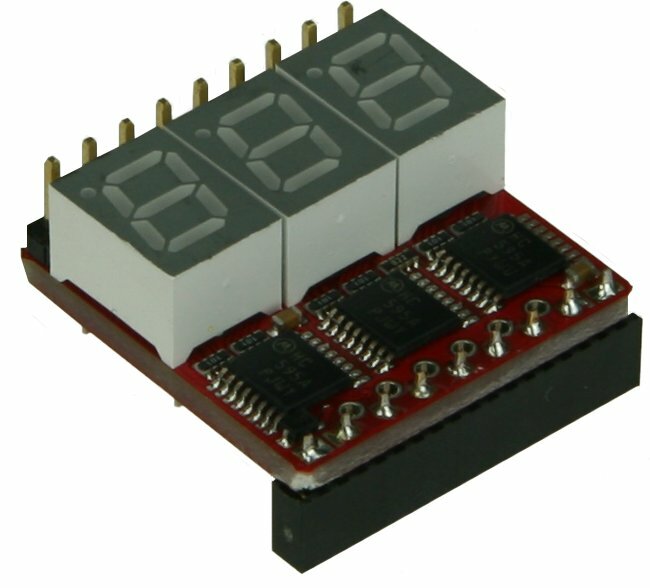 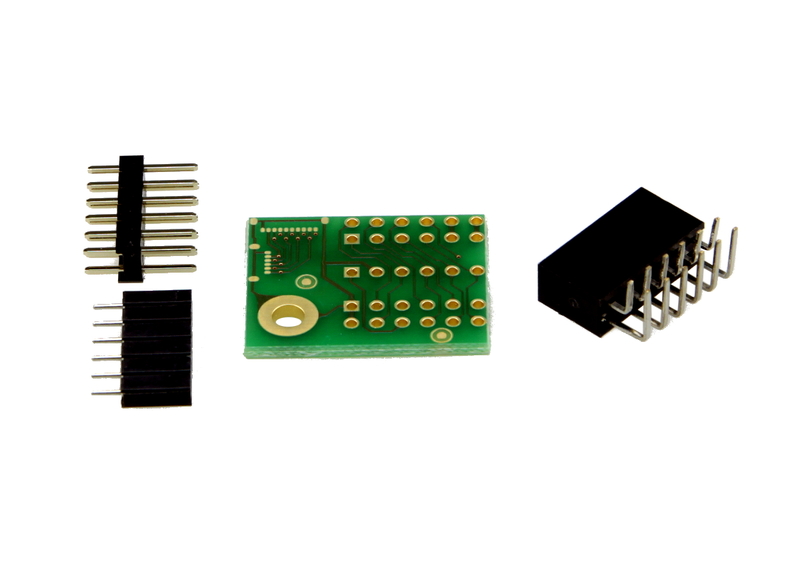 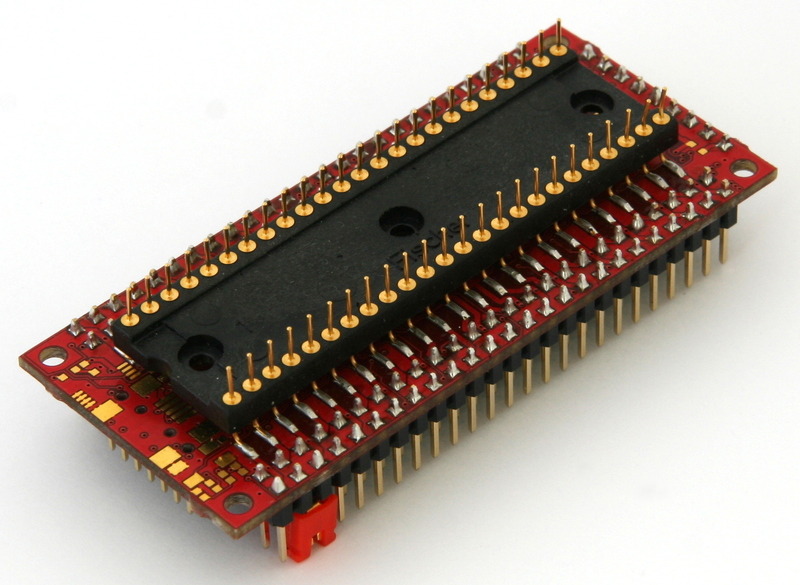 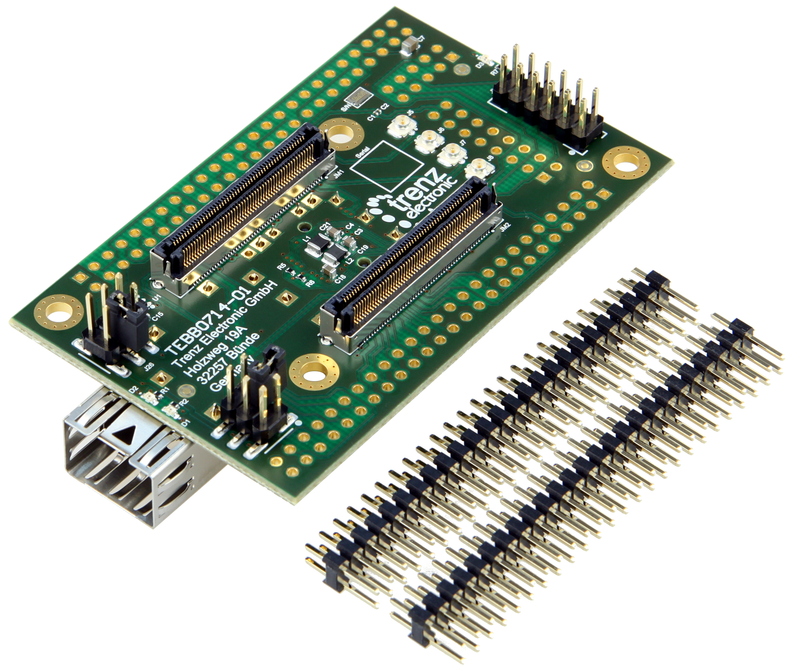 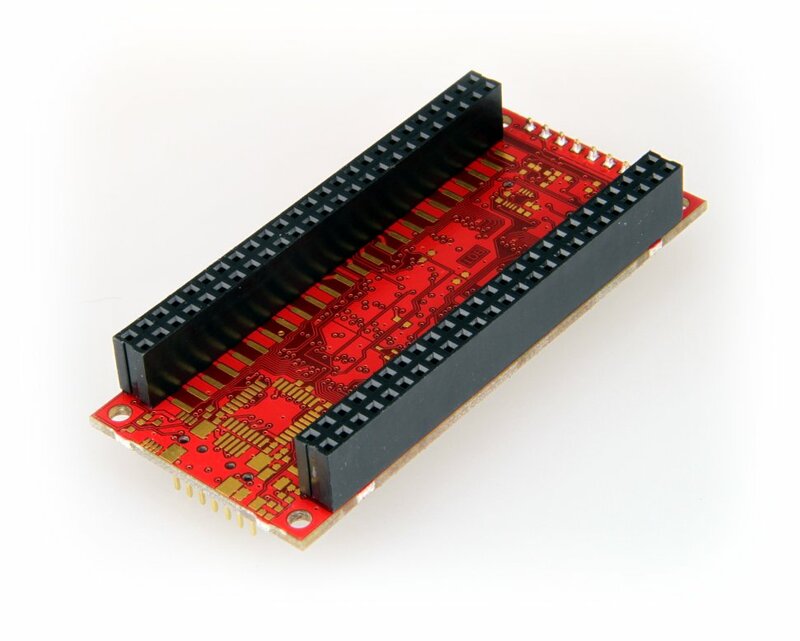 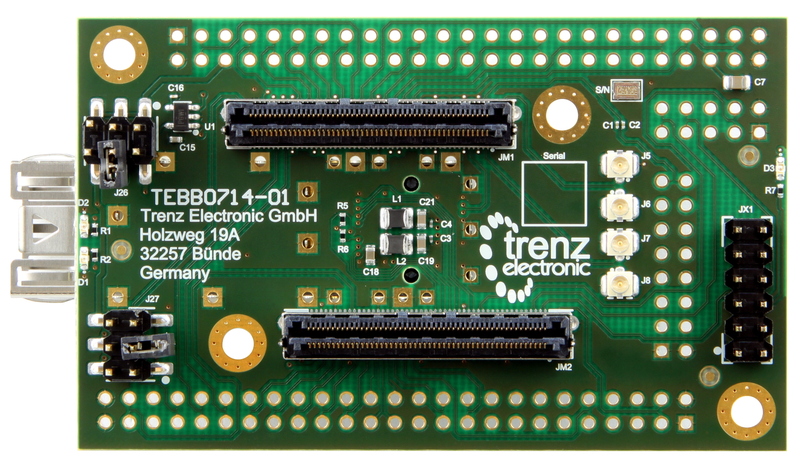 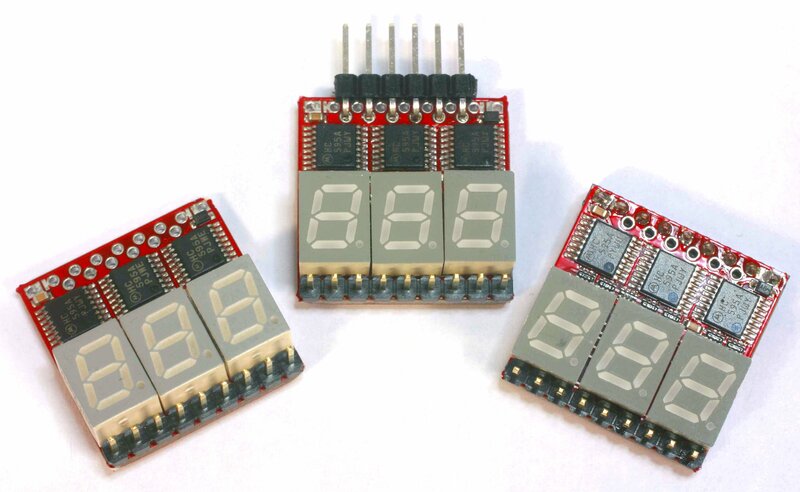 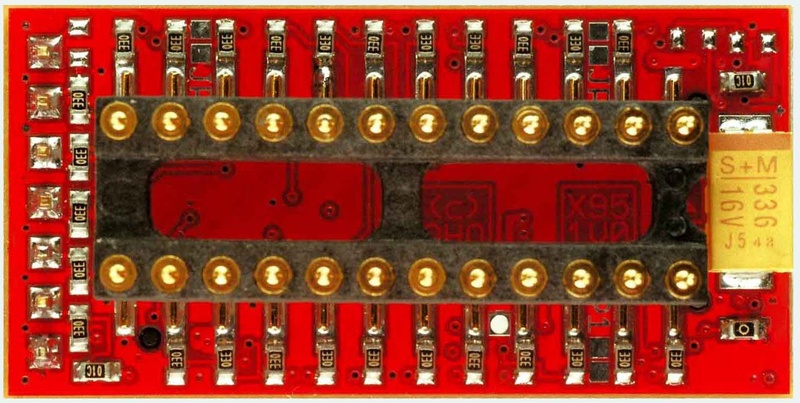 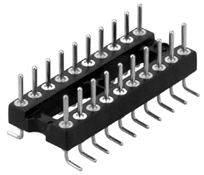 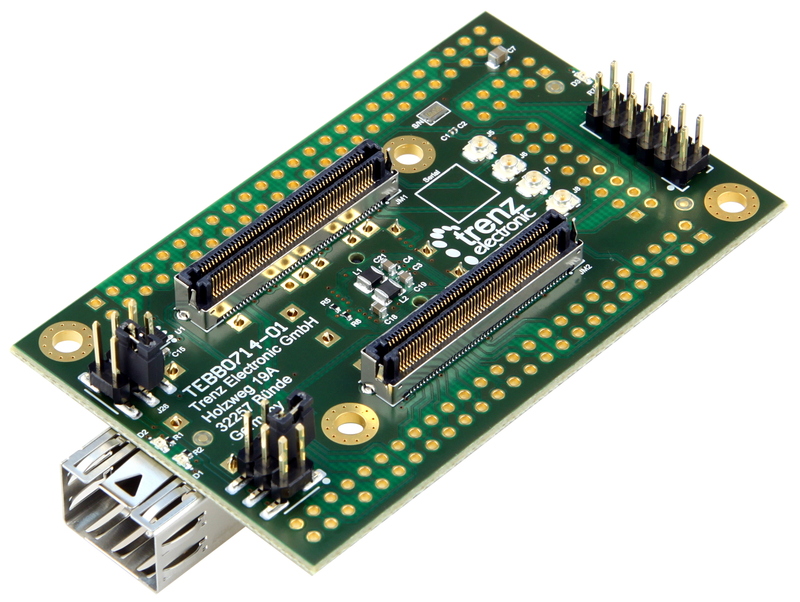 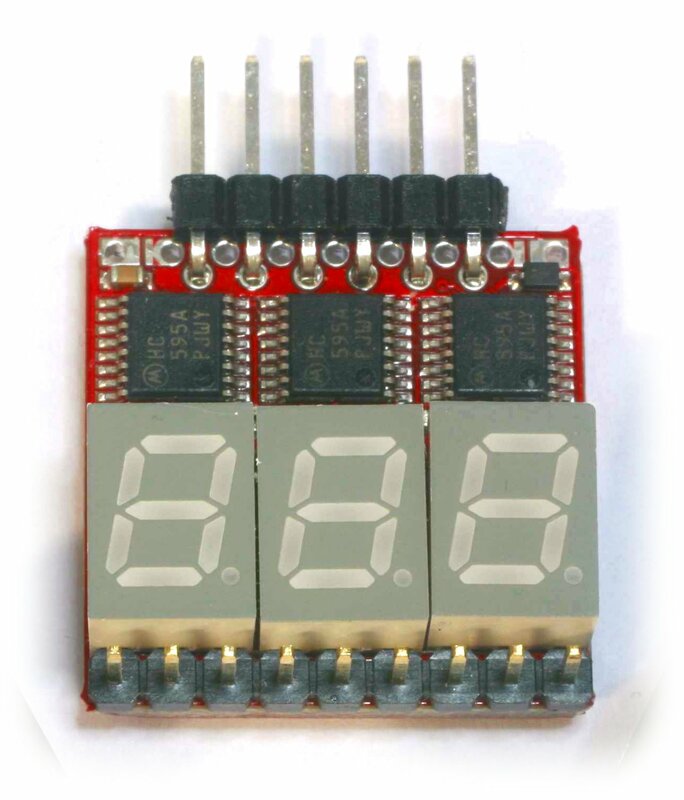 The hardware is extensible using the popular Arduino® interface and extension is also possible with Digilent® Pmod™ Interfaces, mikroBUS™ headers and a 50-pin header. 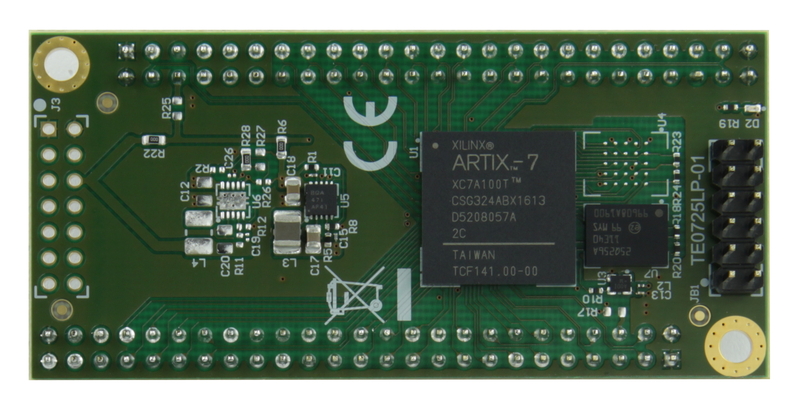 Debug and trace are handled with USB/JTAG interfaces and a NEXUS interface for ARC Real-Time Trace (RTT). 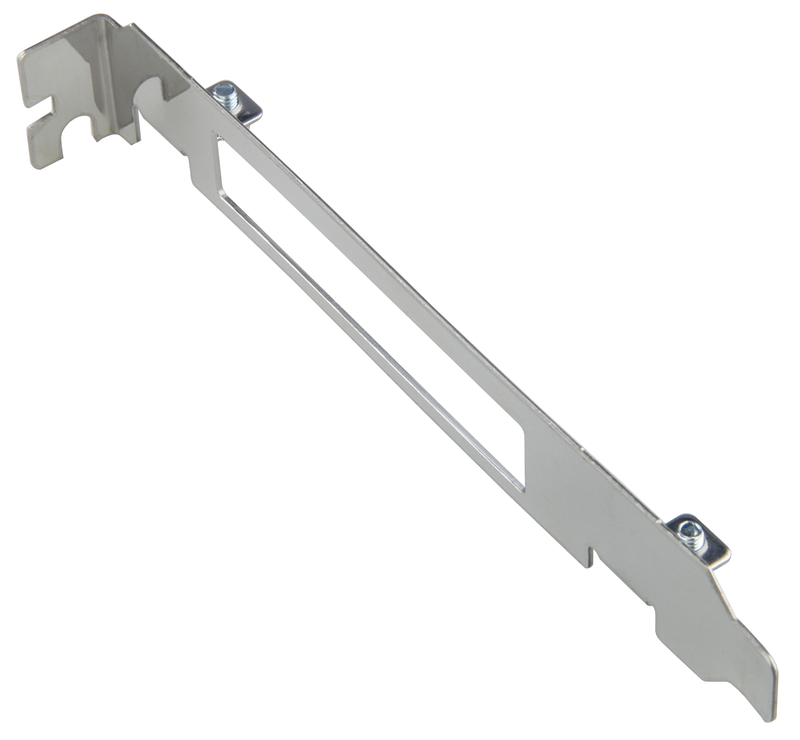 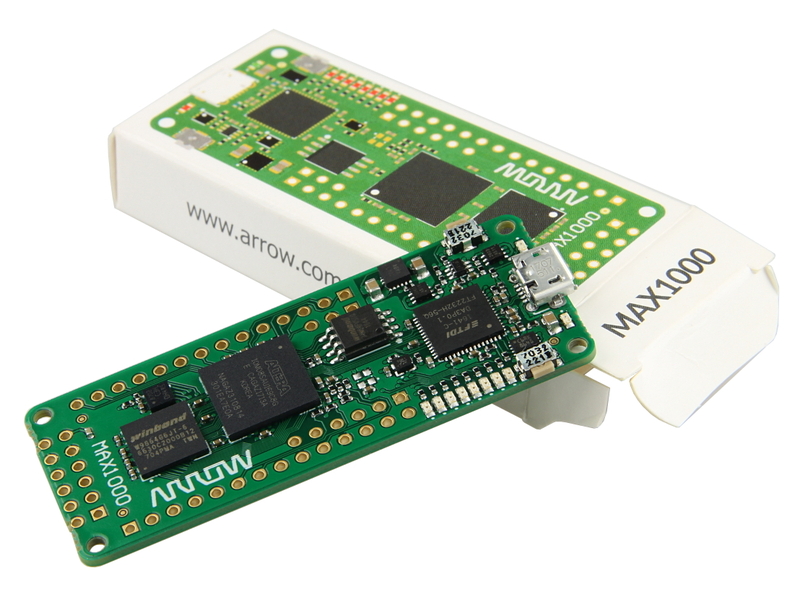 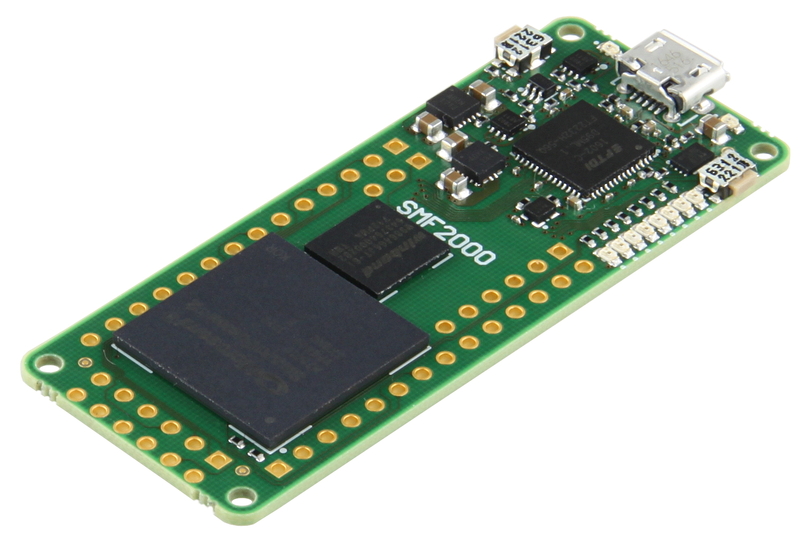 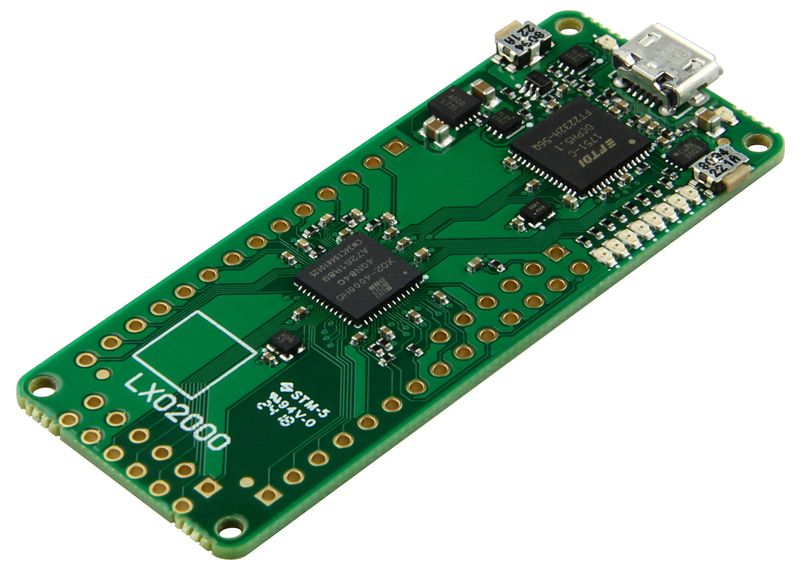 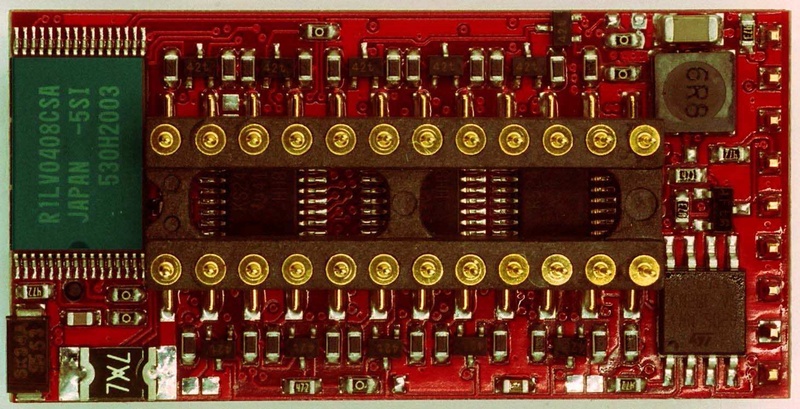 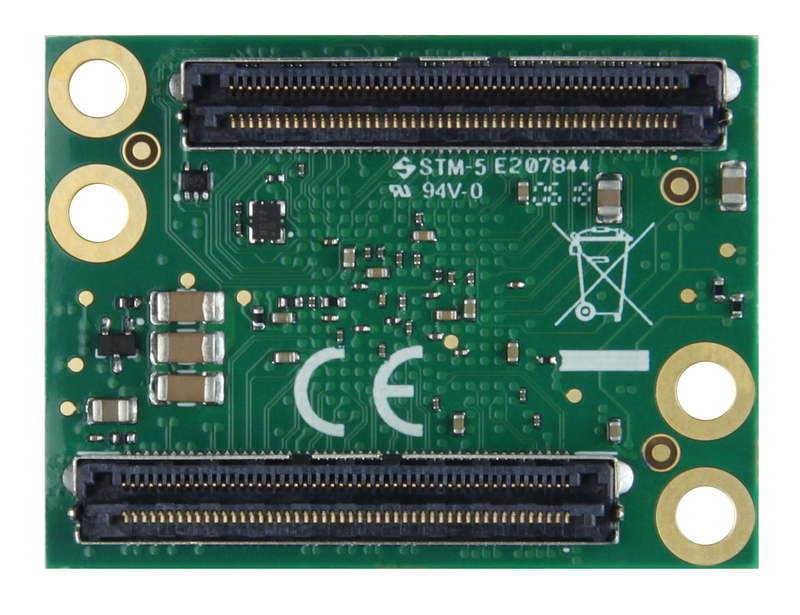 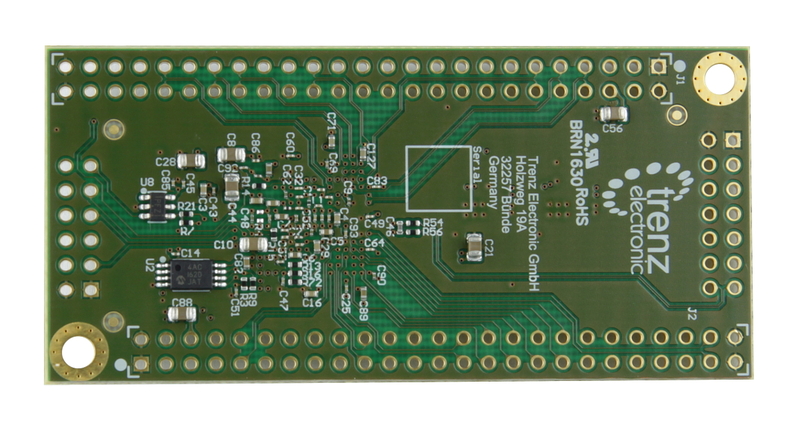 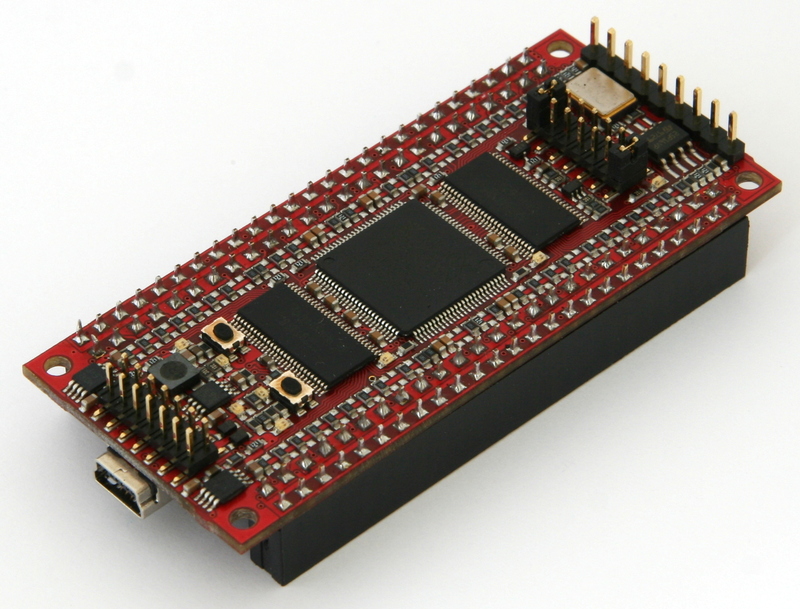 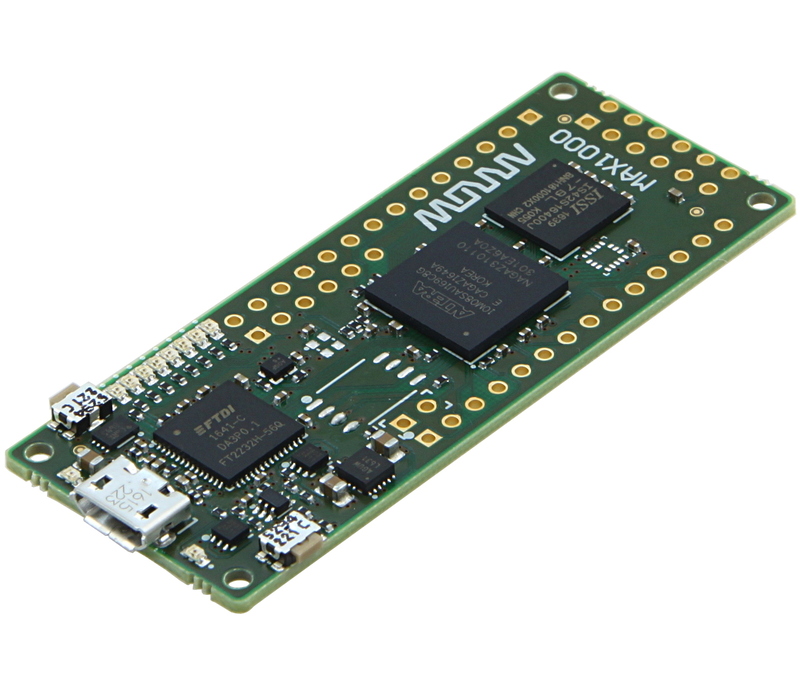 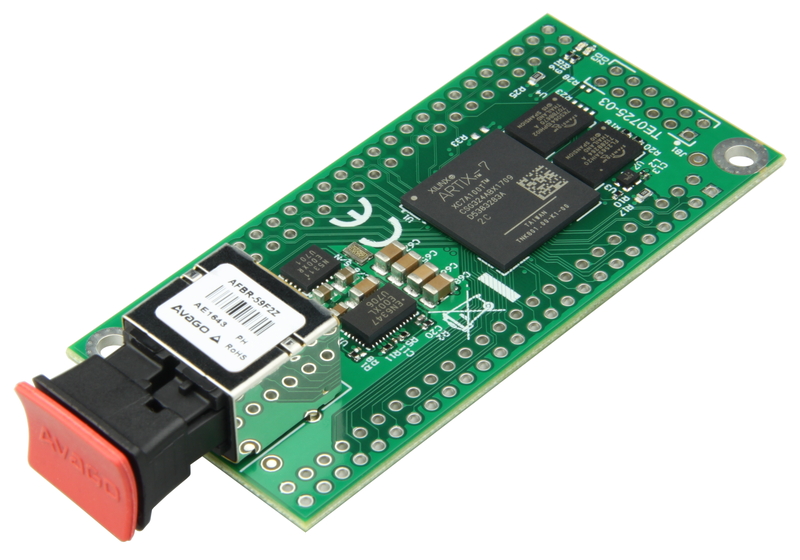 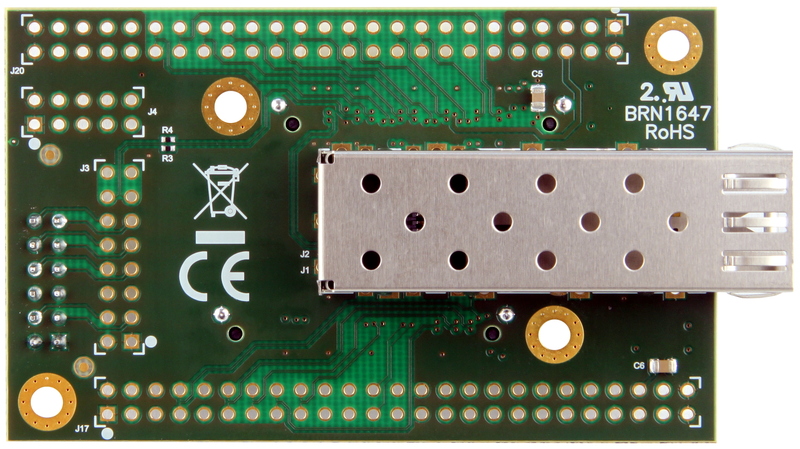 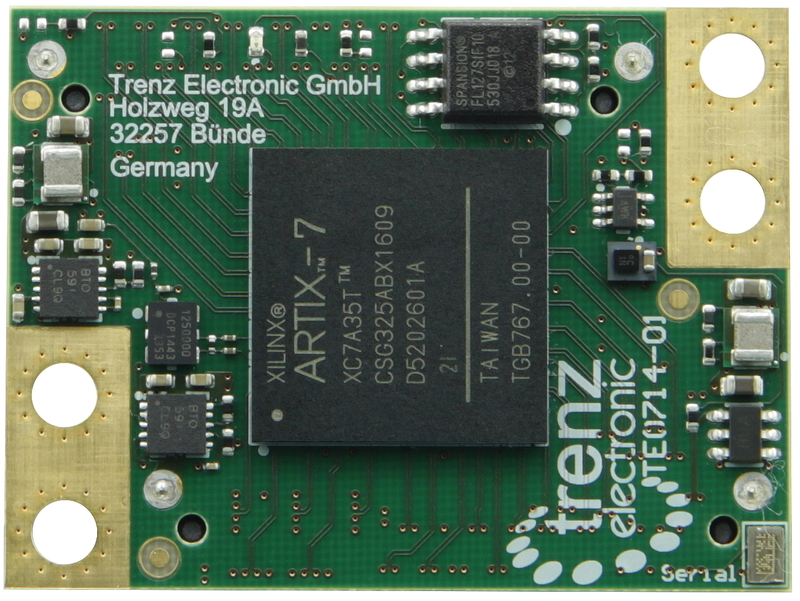 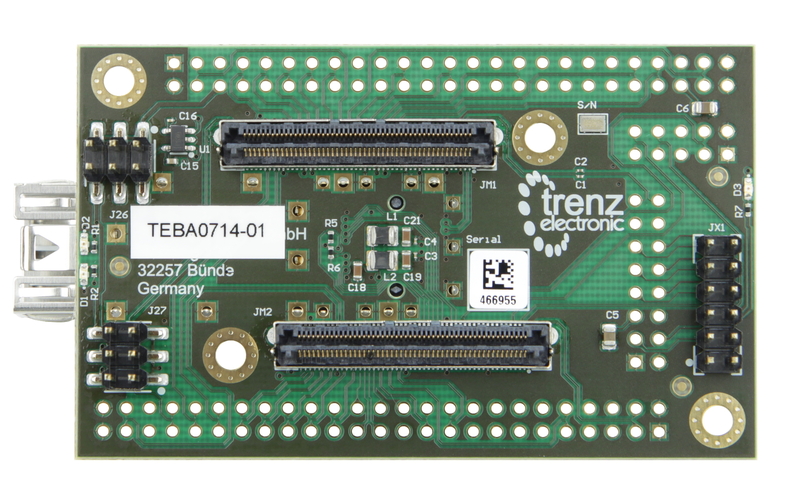 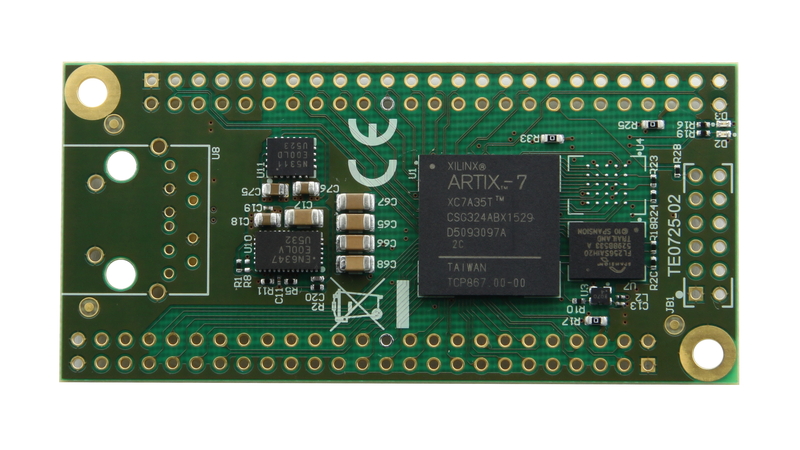 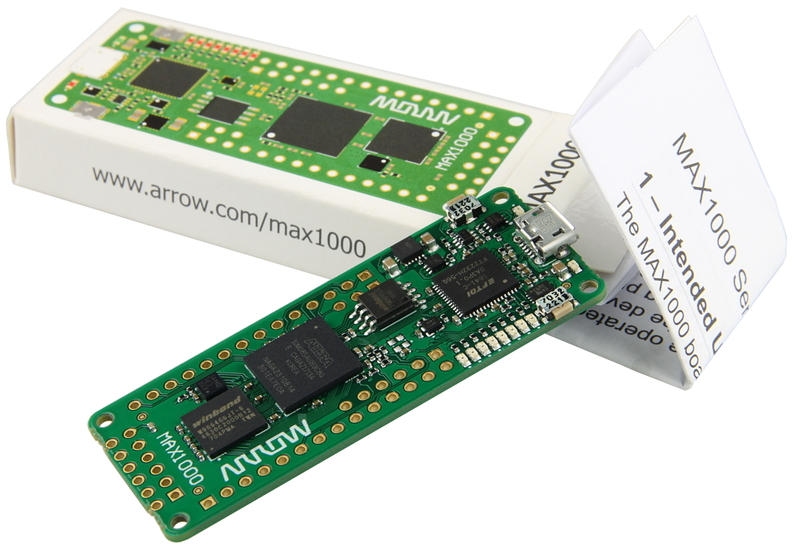 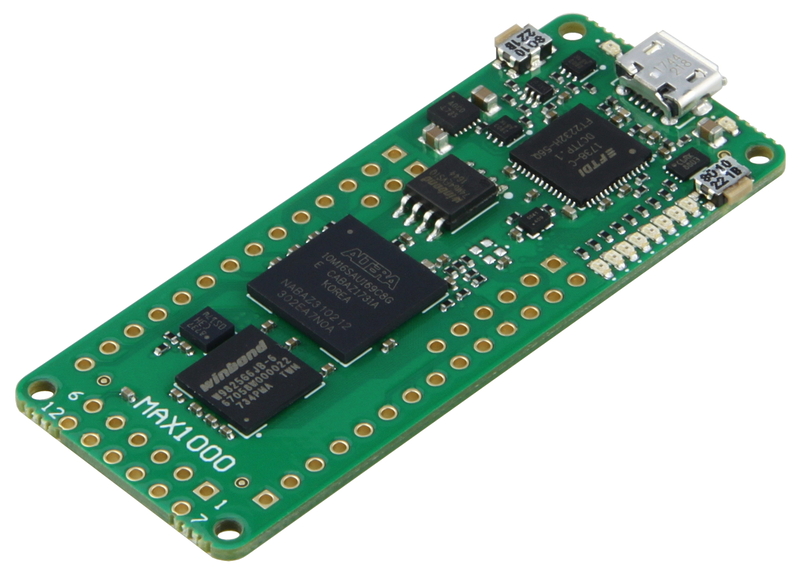 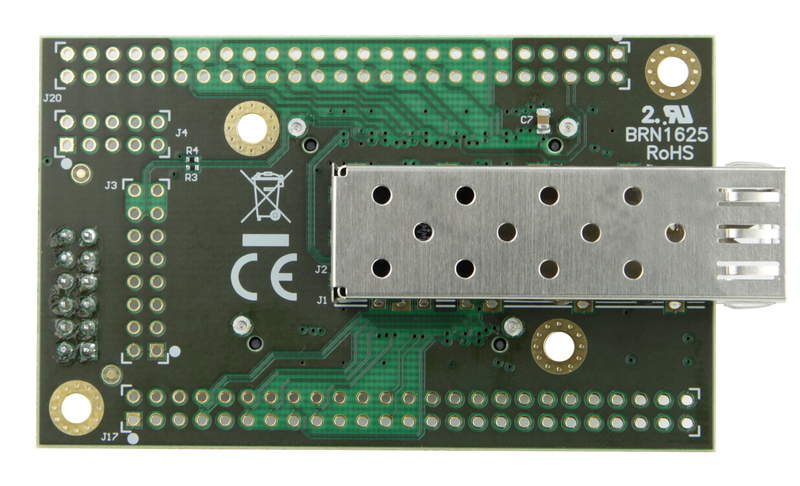 The board includes a micro-SD card slot for loading application software. 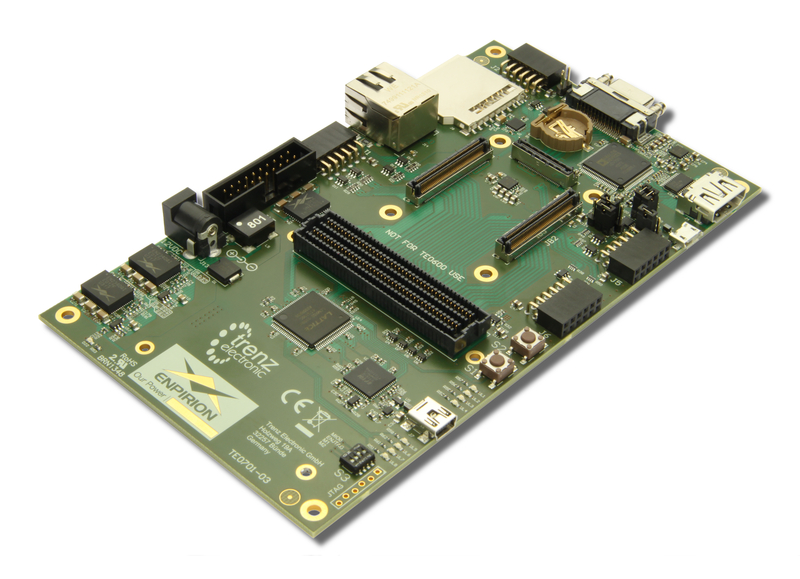 Platform packages and the embARC Open Software Platform are available for download from Synopsys. 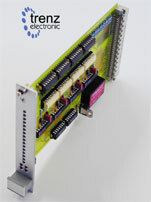 Further information is available from Sysnopsys here. 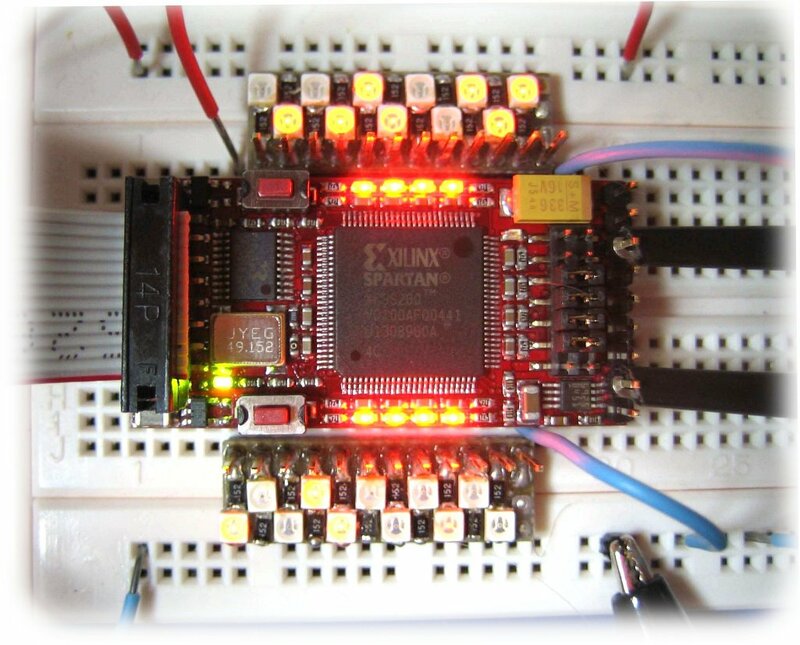 Related links to "DesignWare ARC EM Software Development Platform"